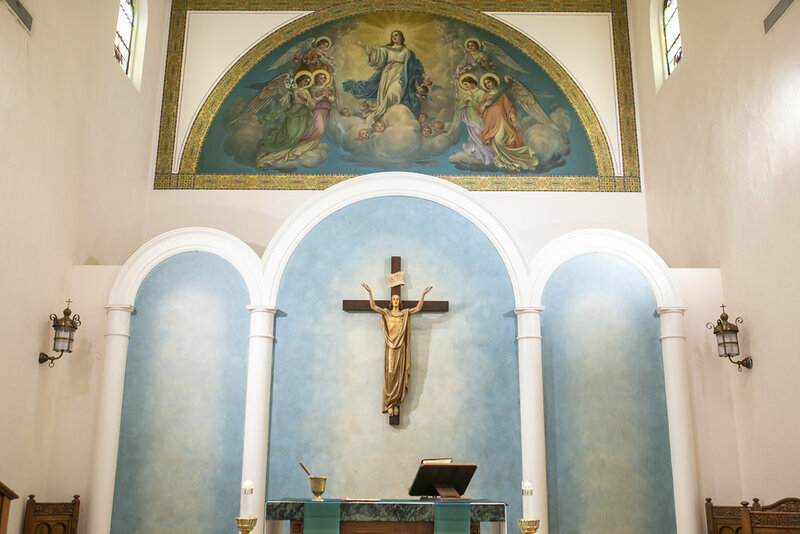 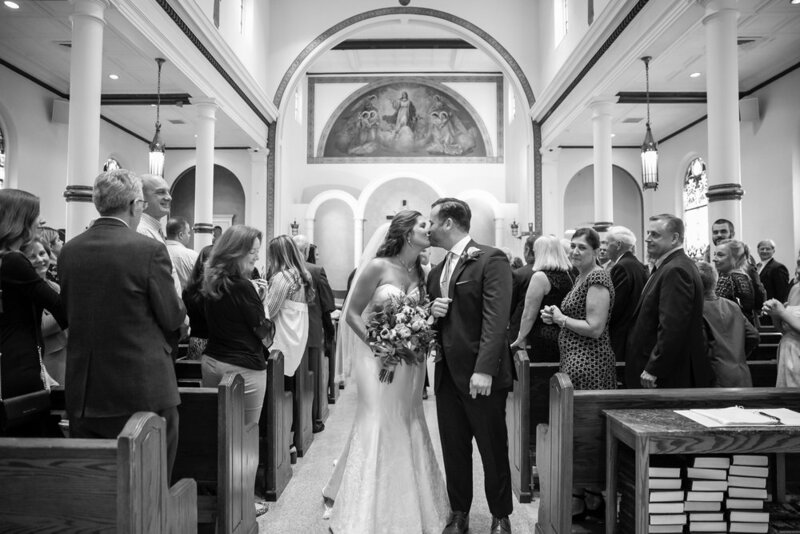 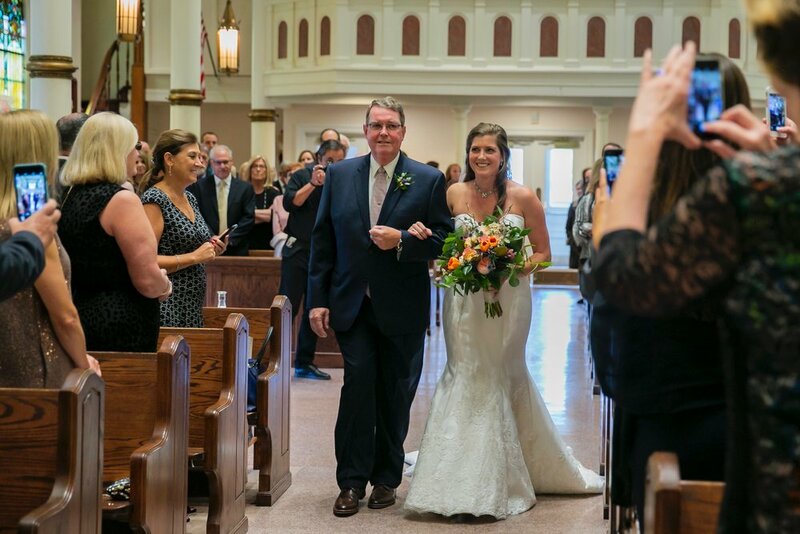 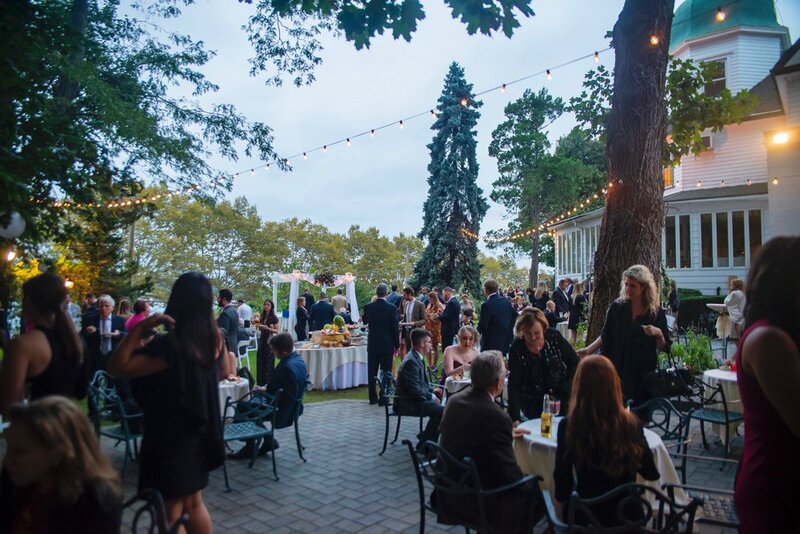 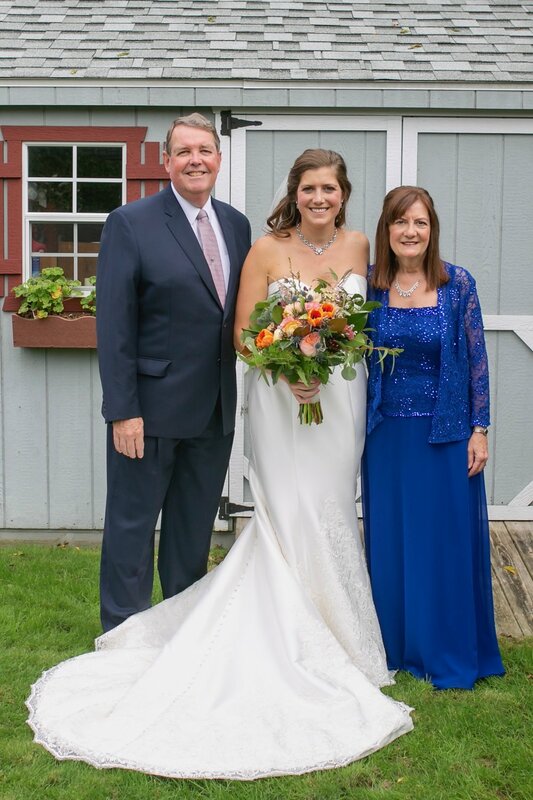 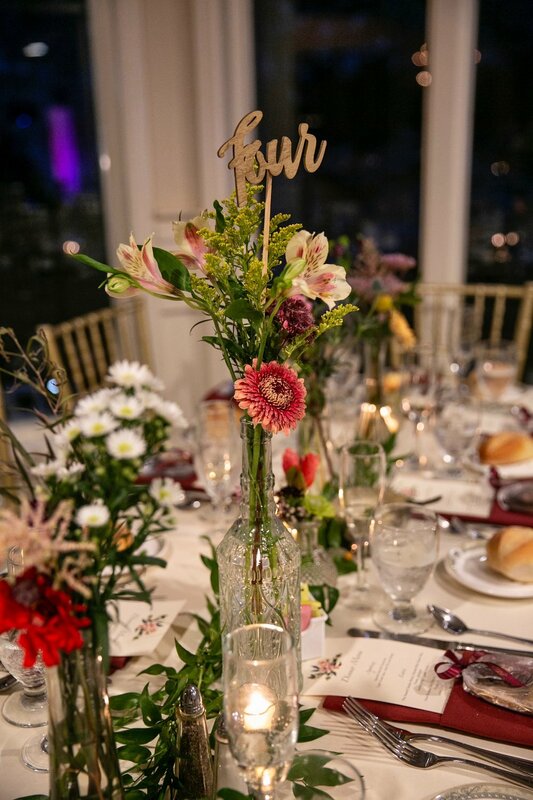 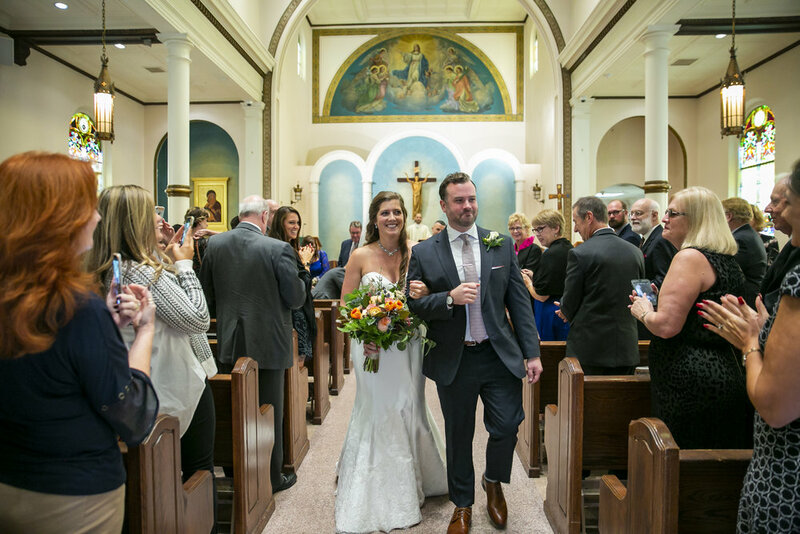 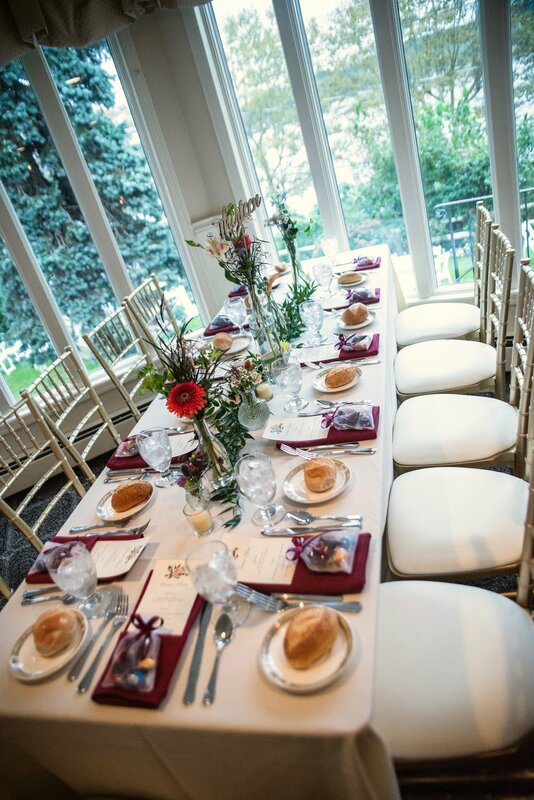 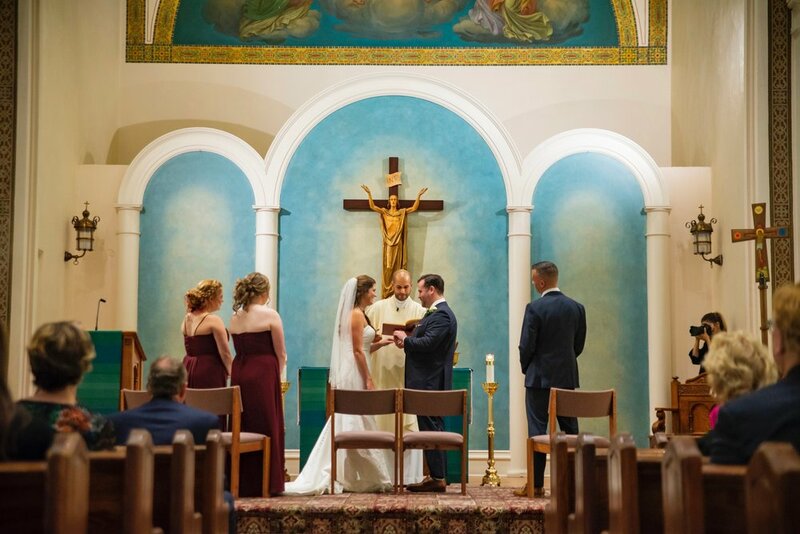 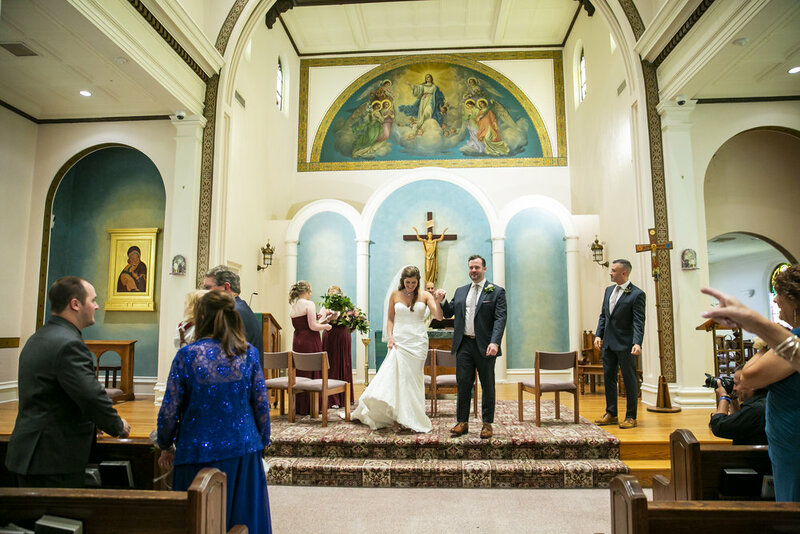 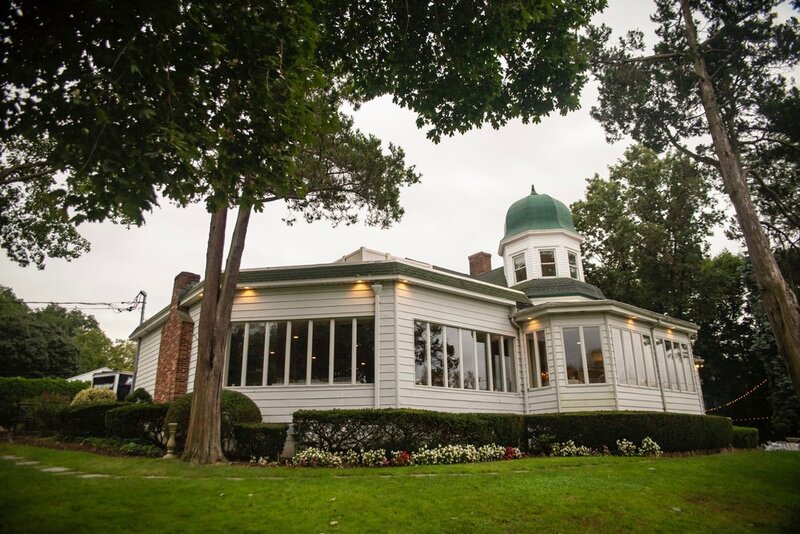 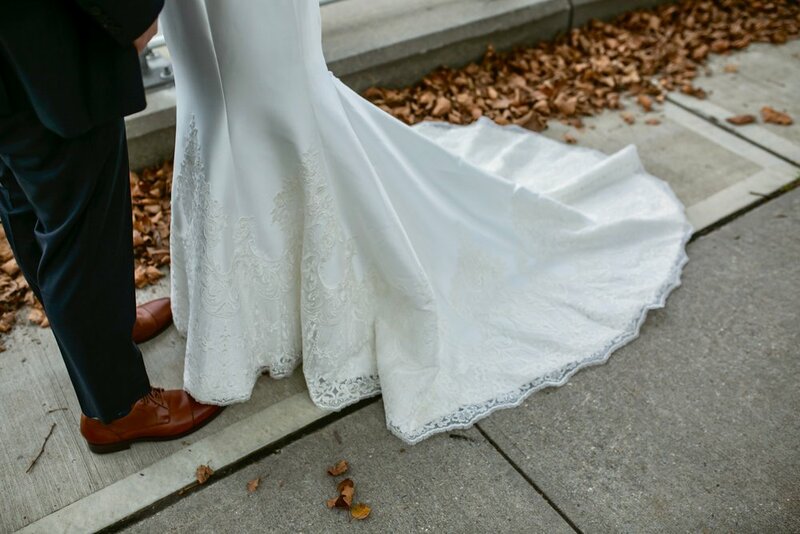 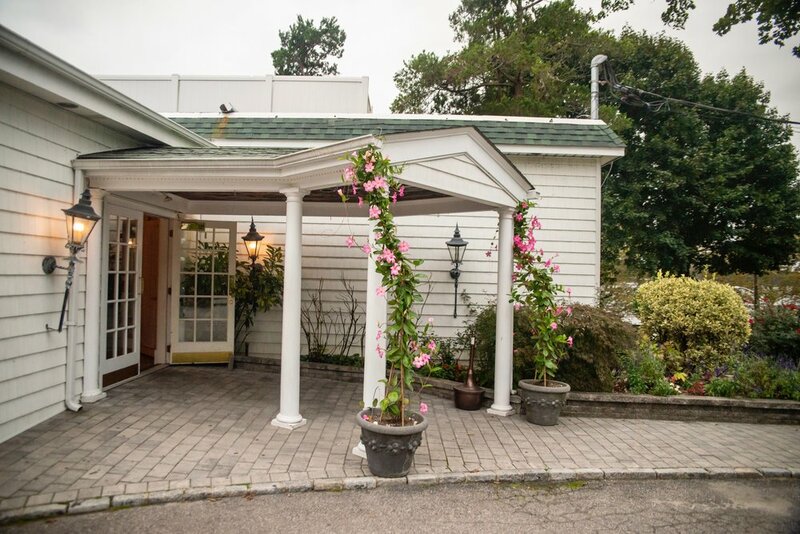 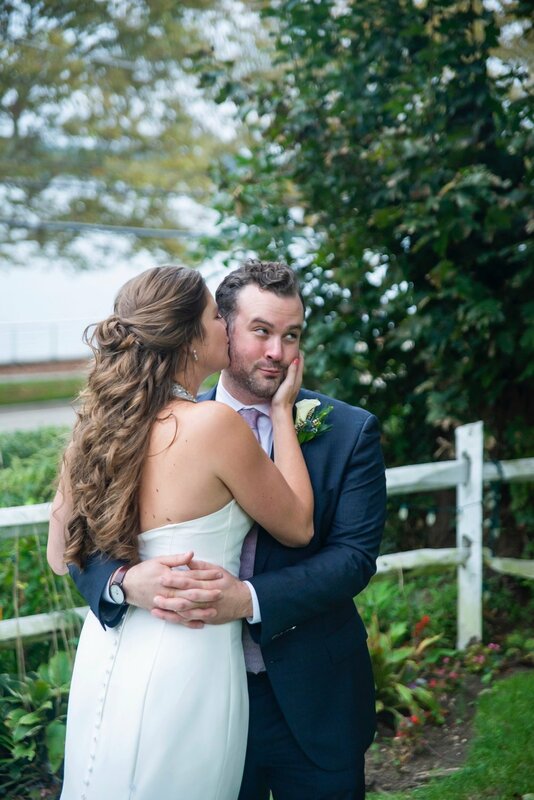 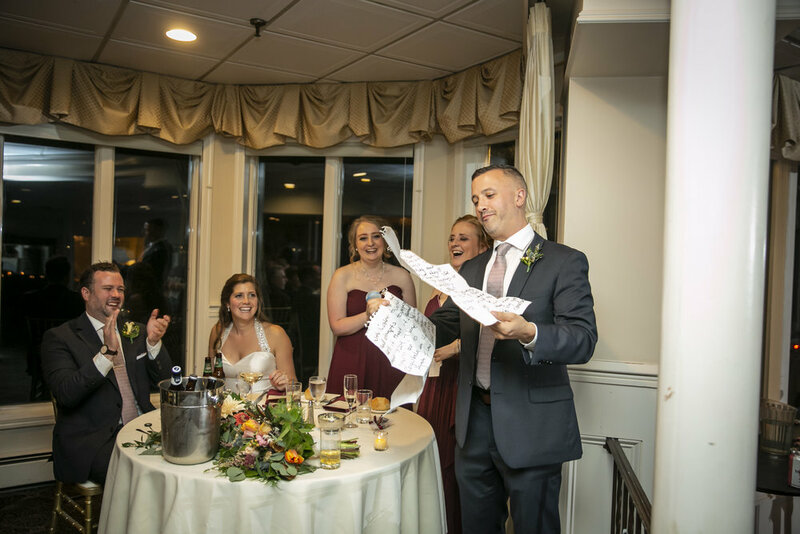 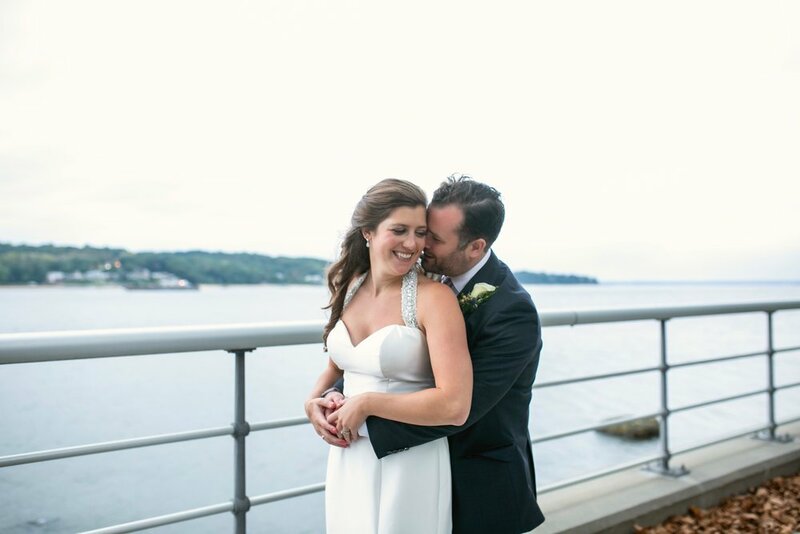 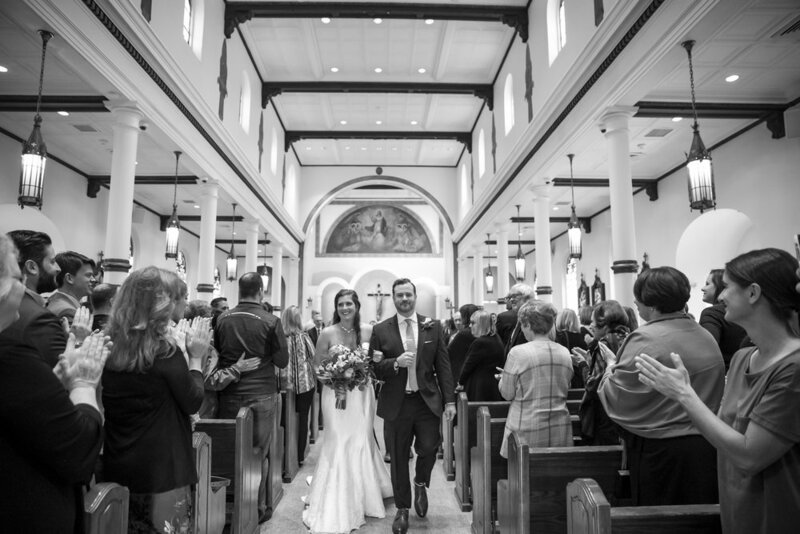 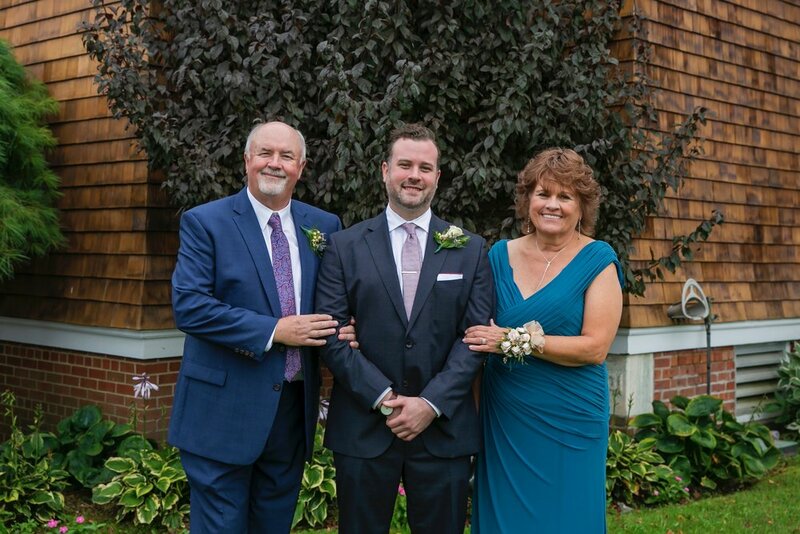 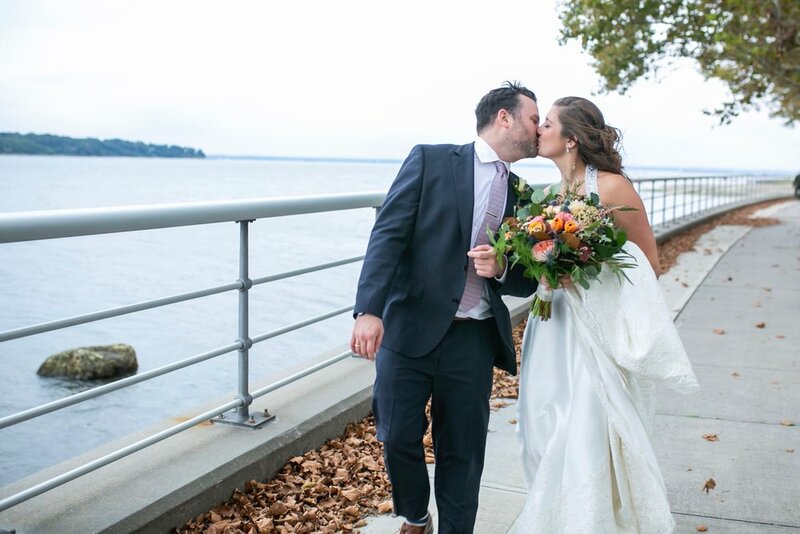 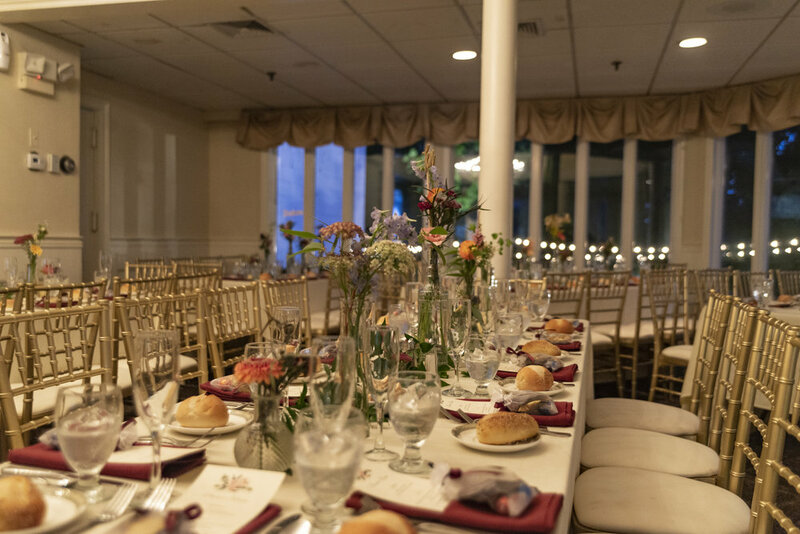 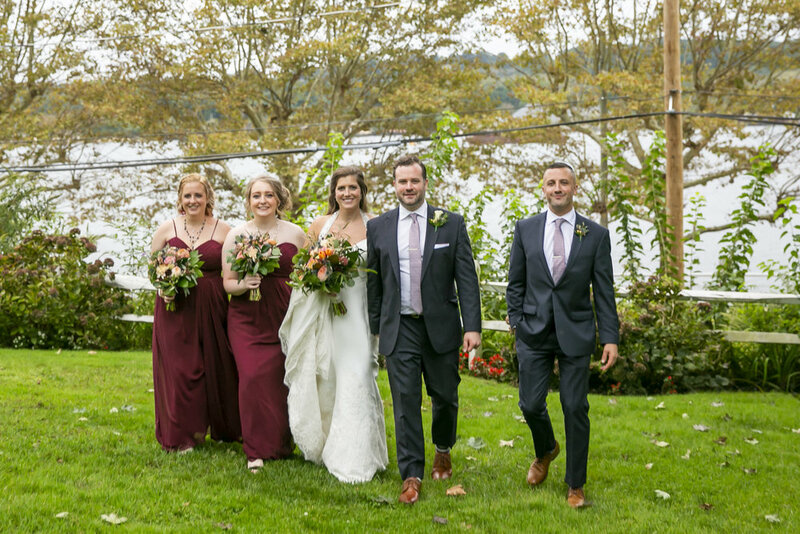 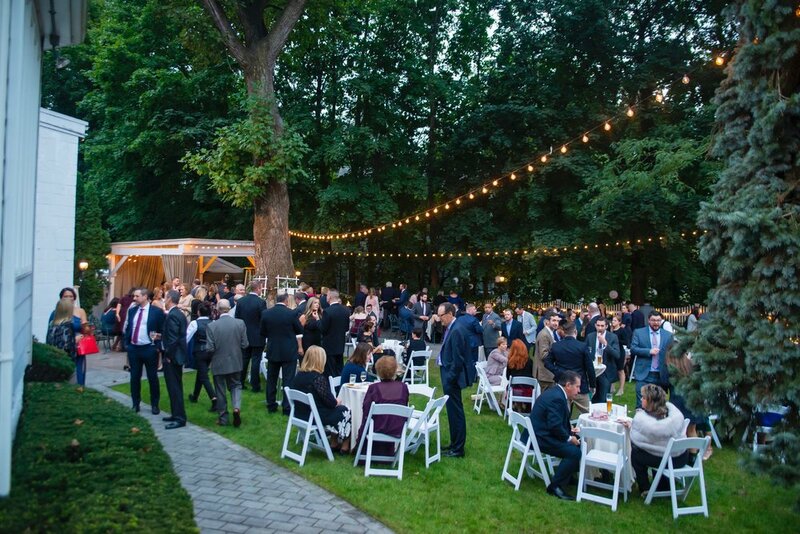 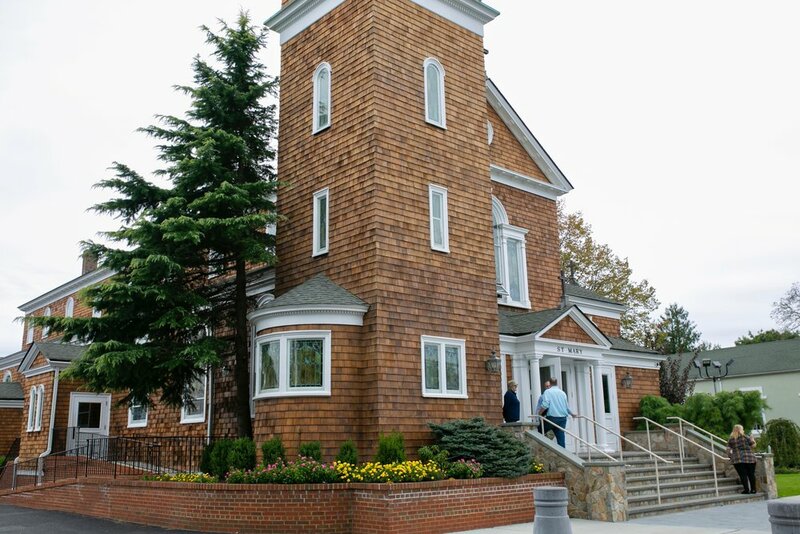 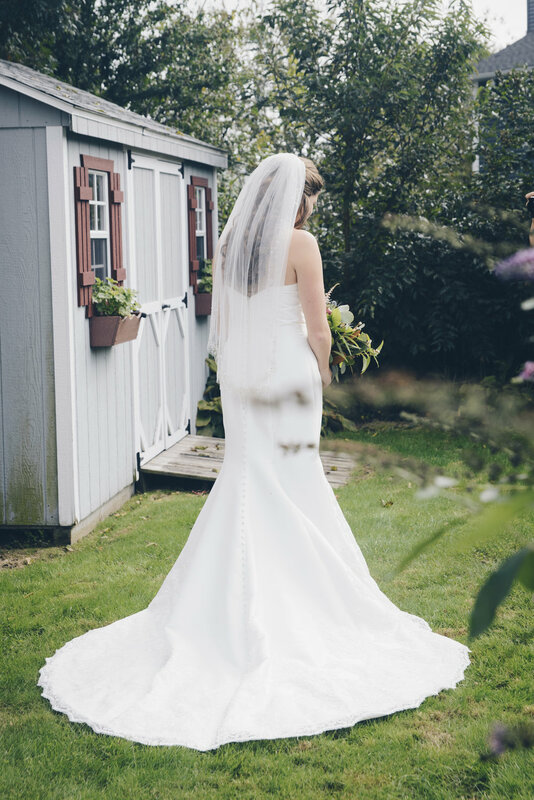 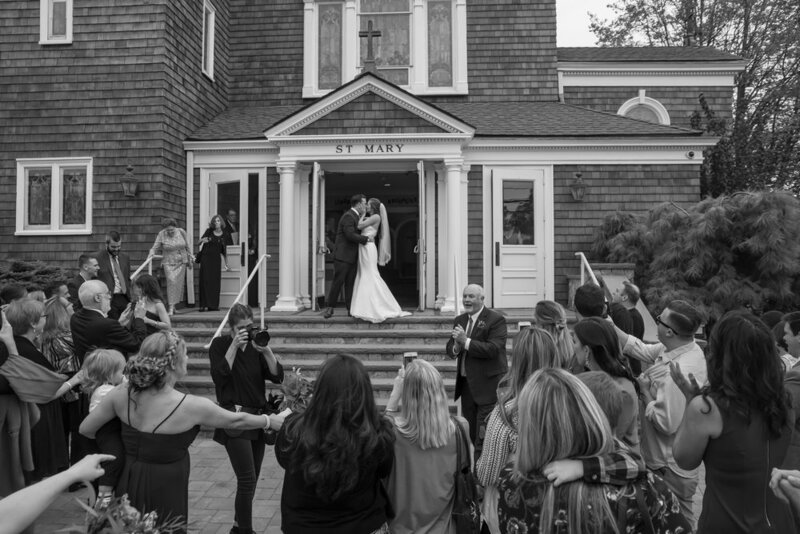 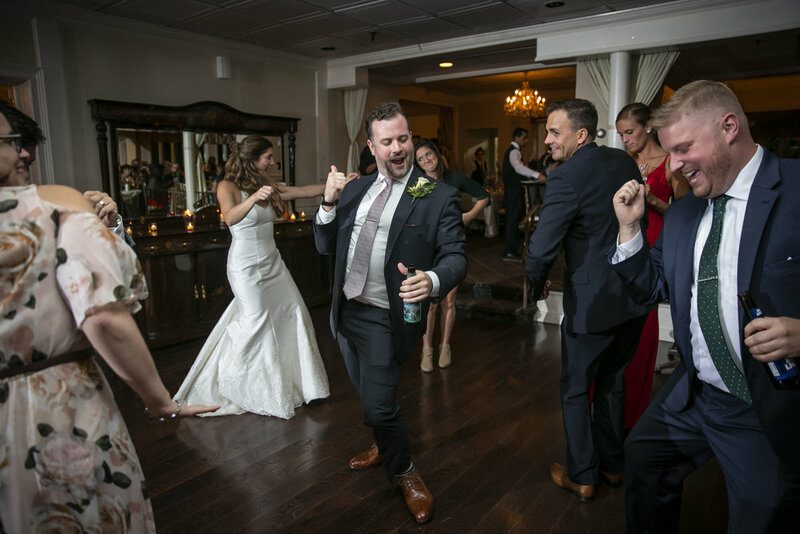 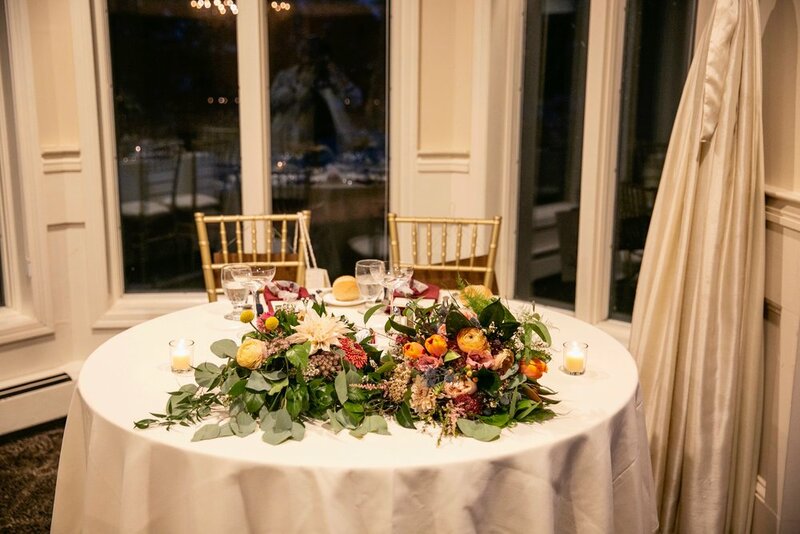 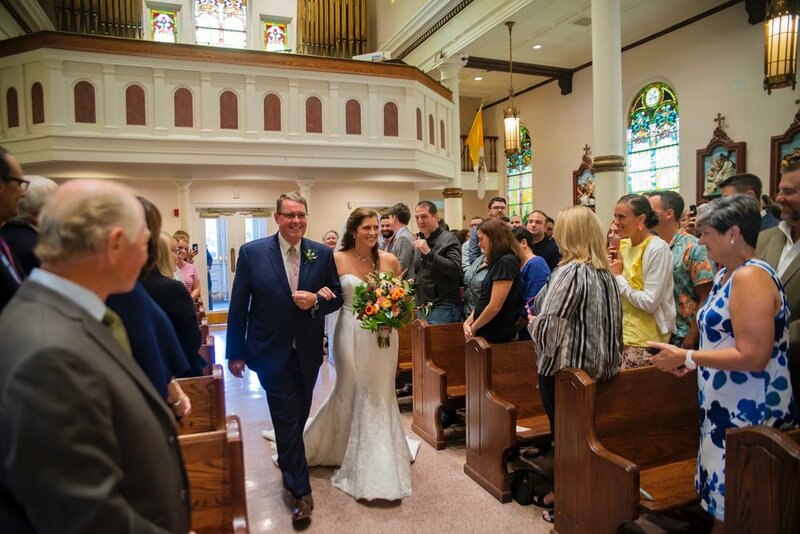 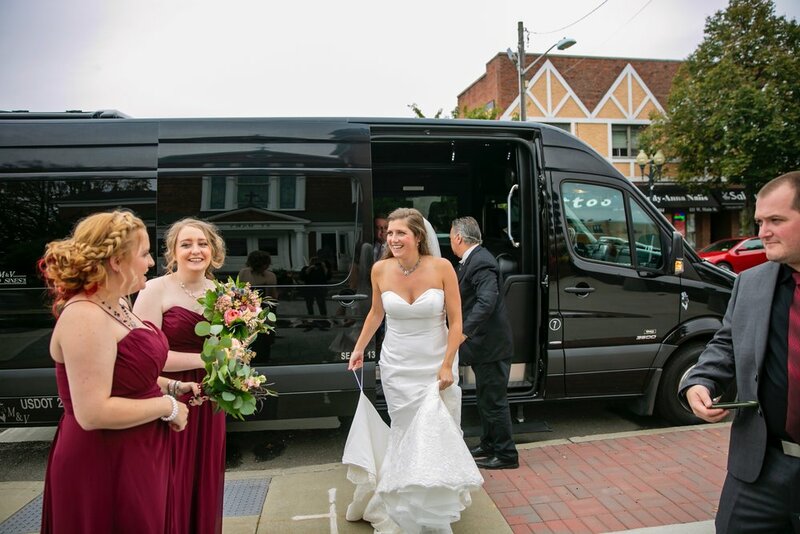 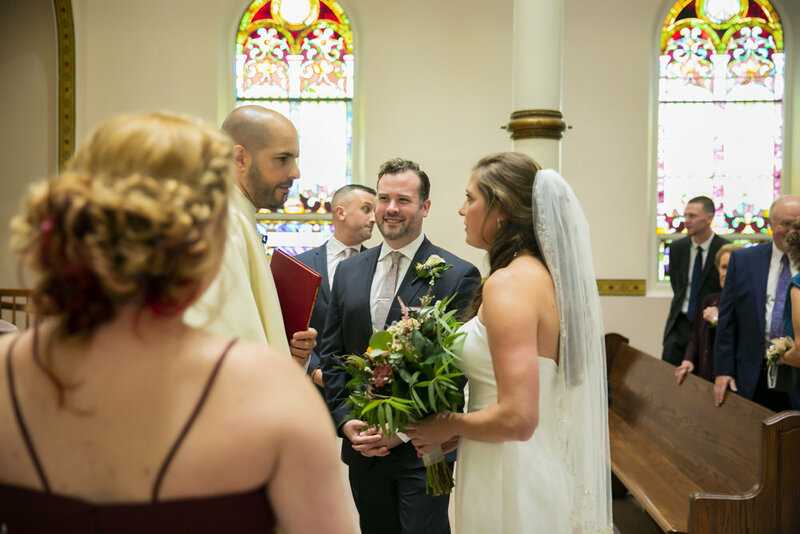 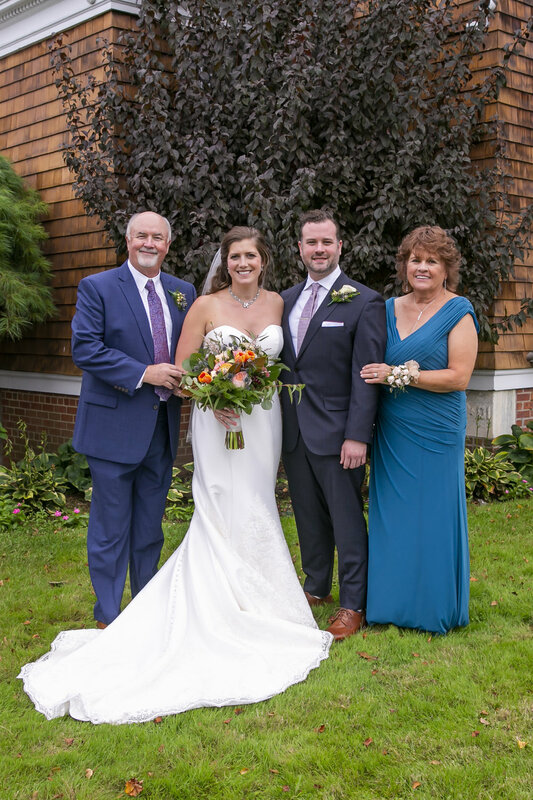 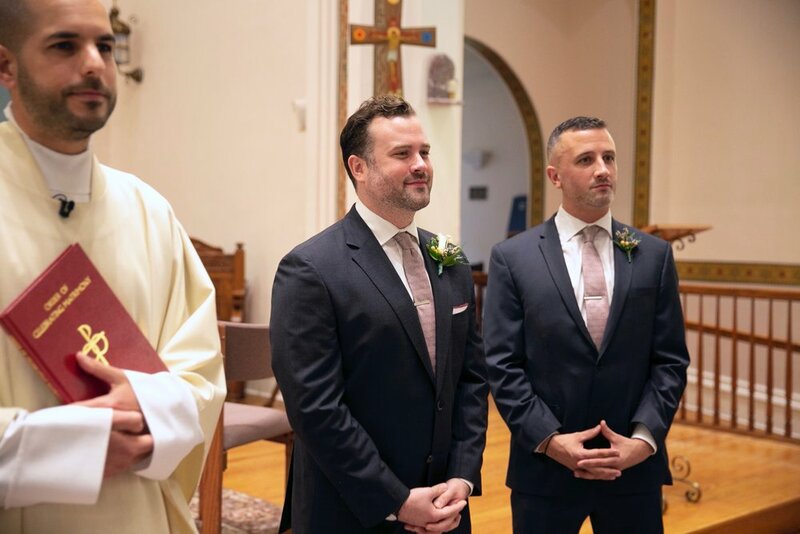 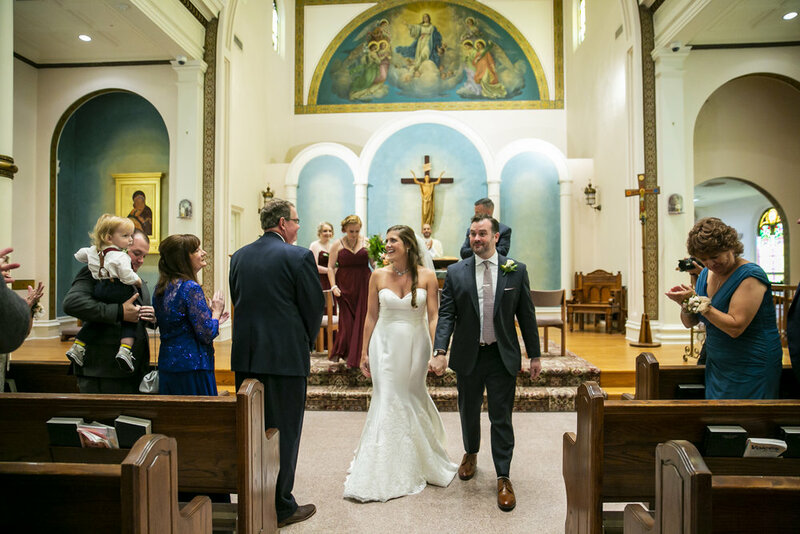 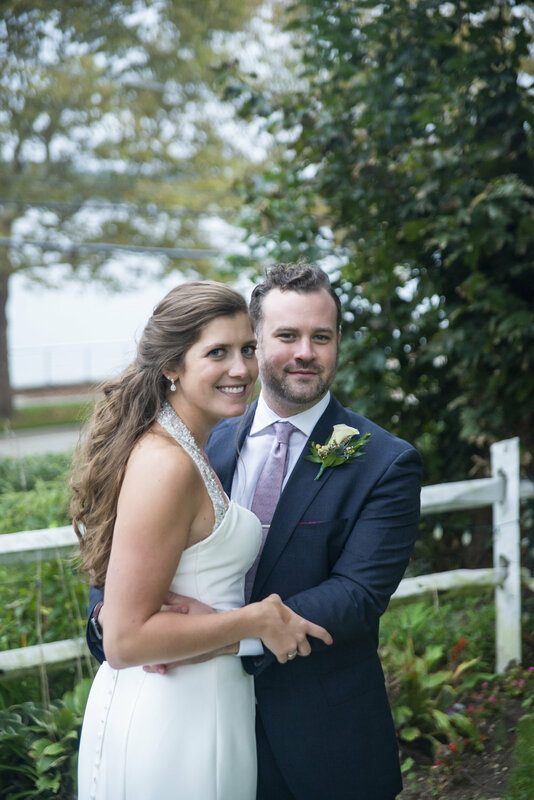 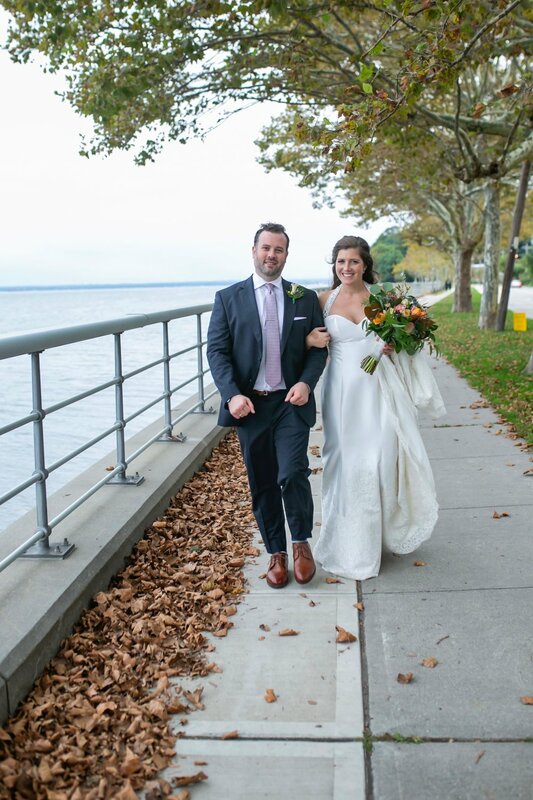 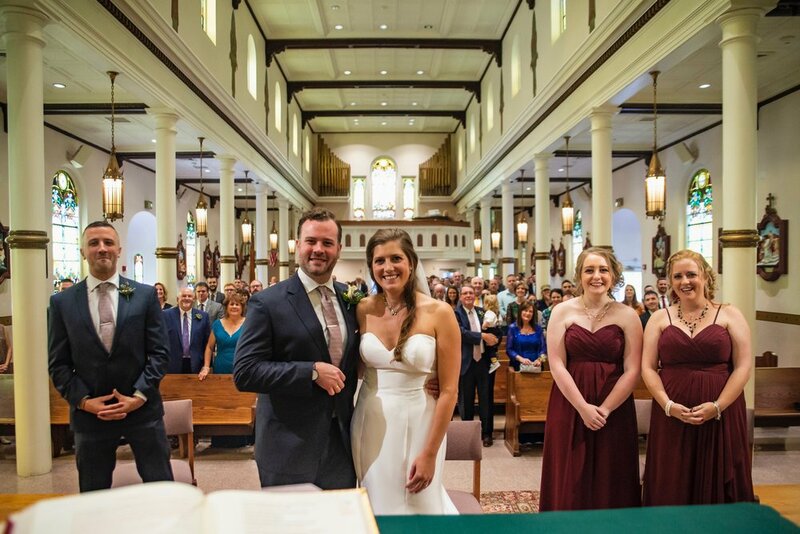 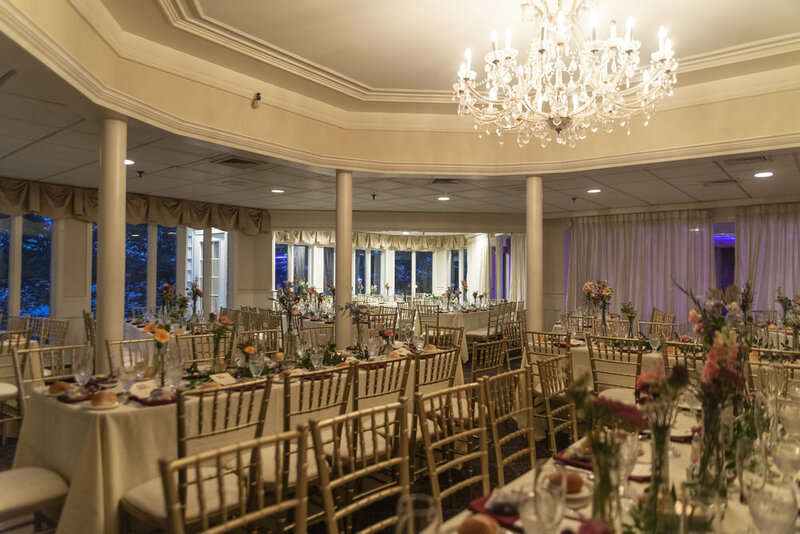 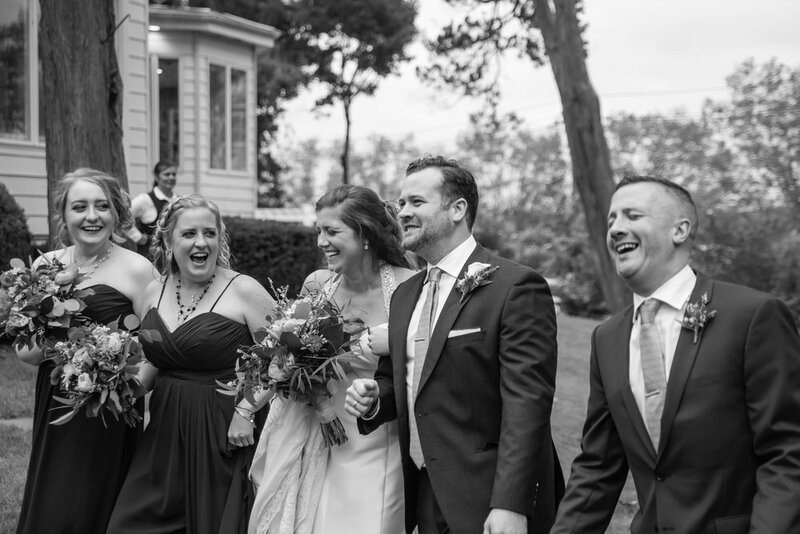 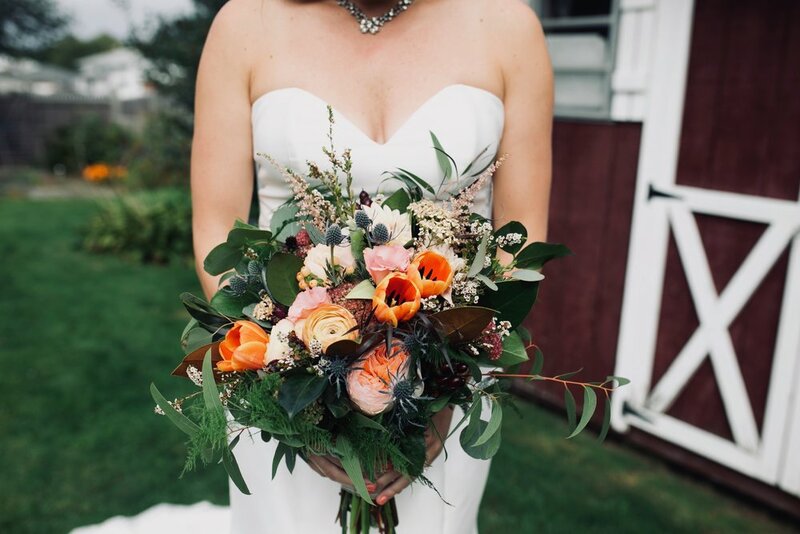 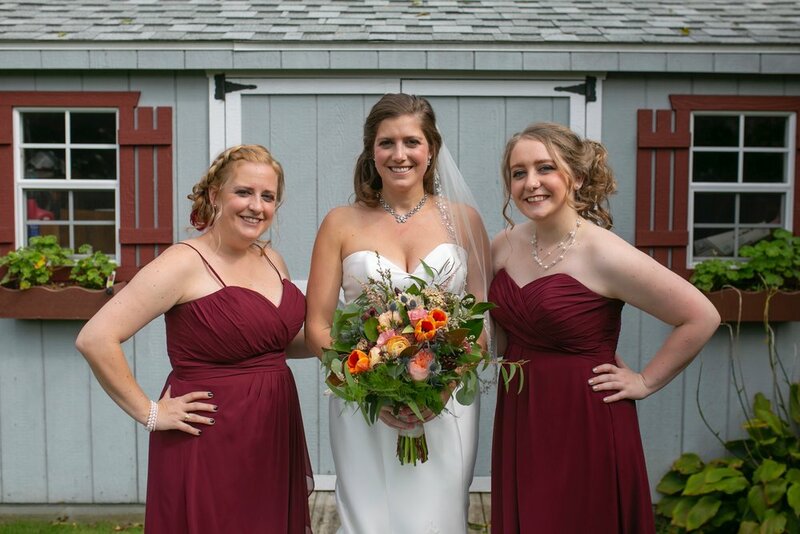 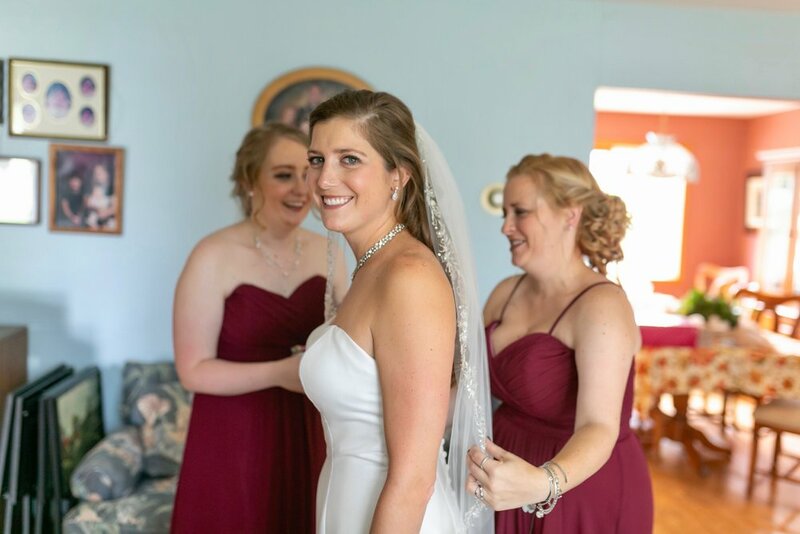 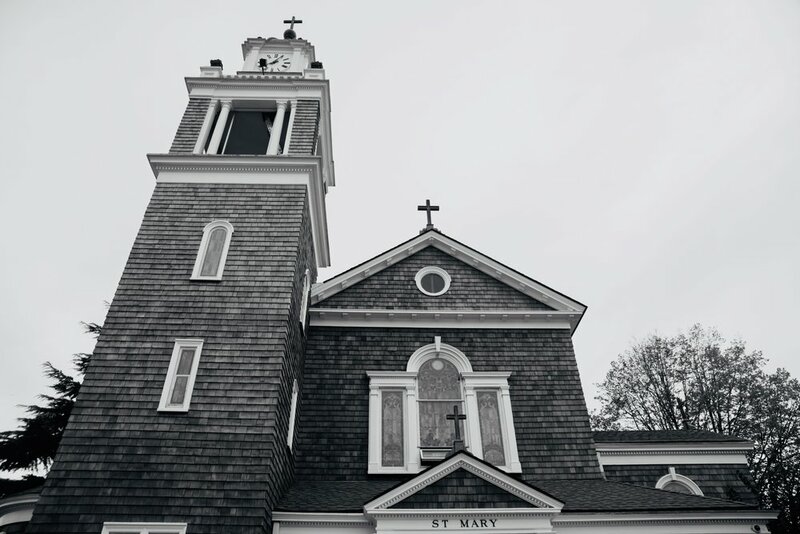 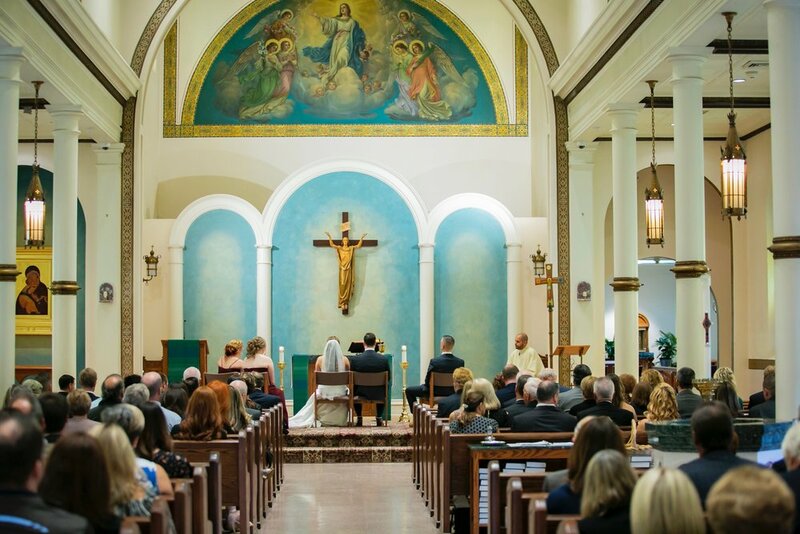 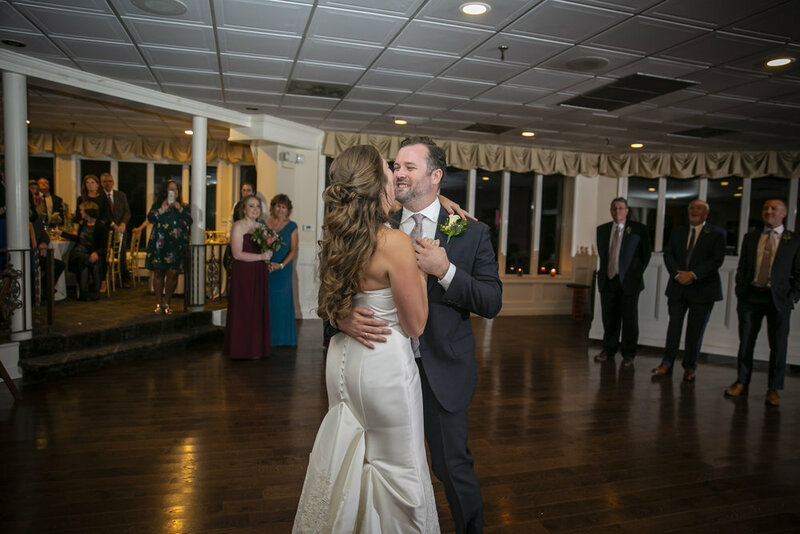 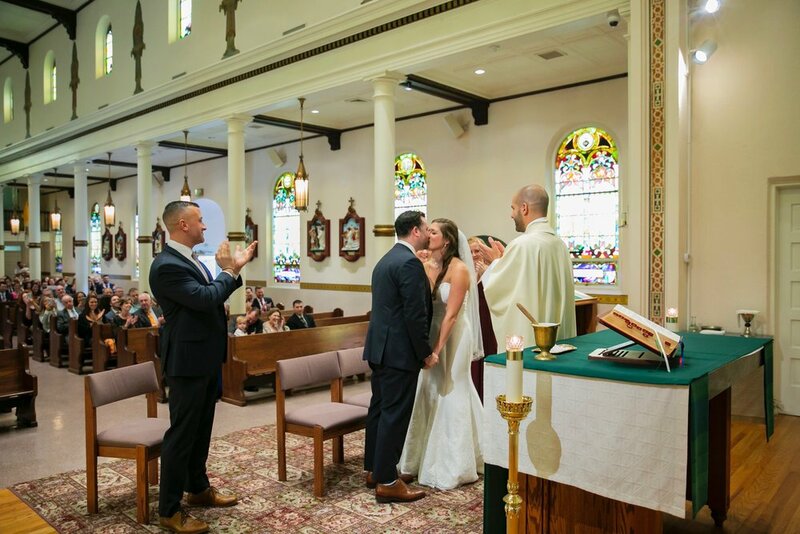 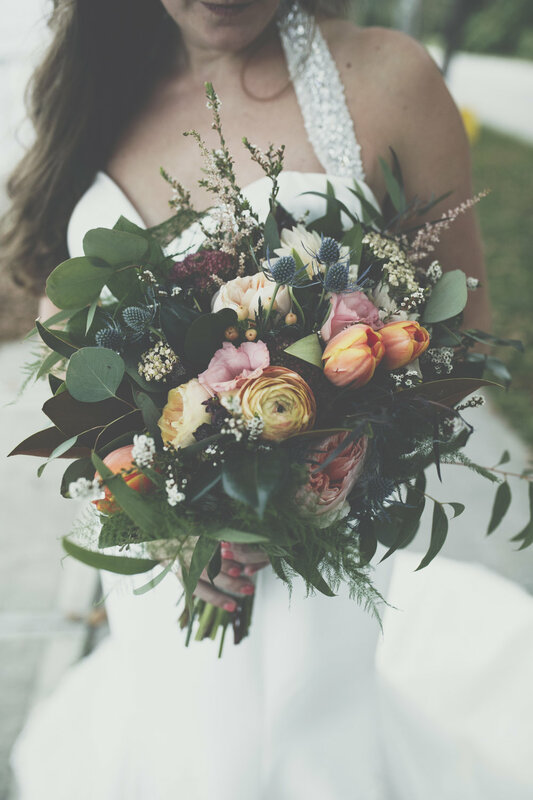 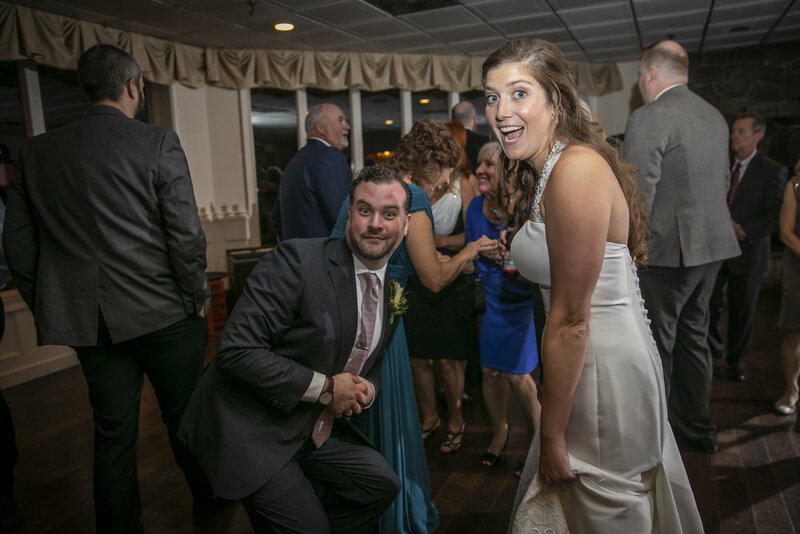 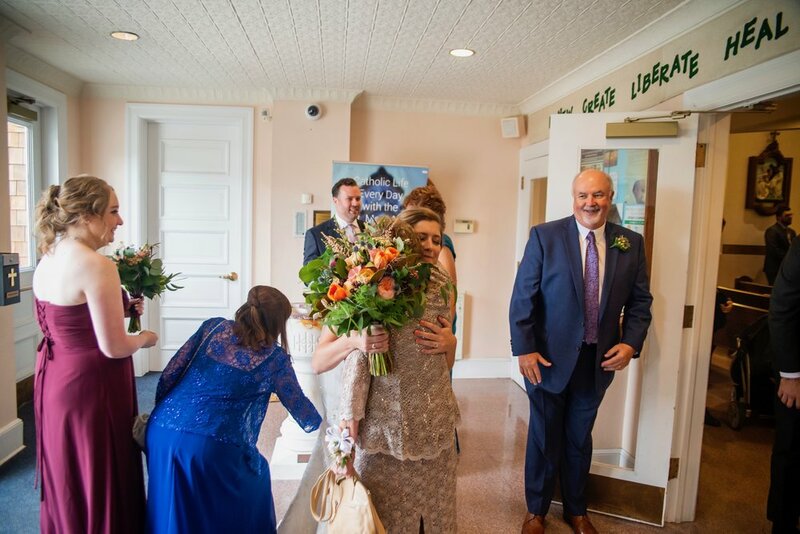 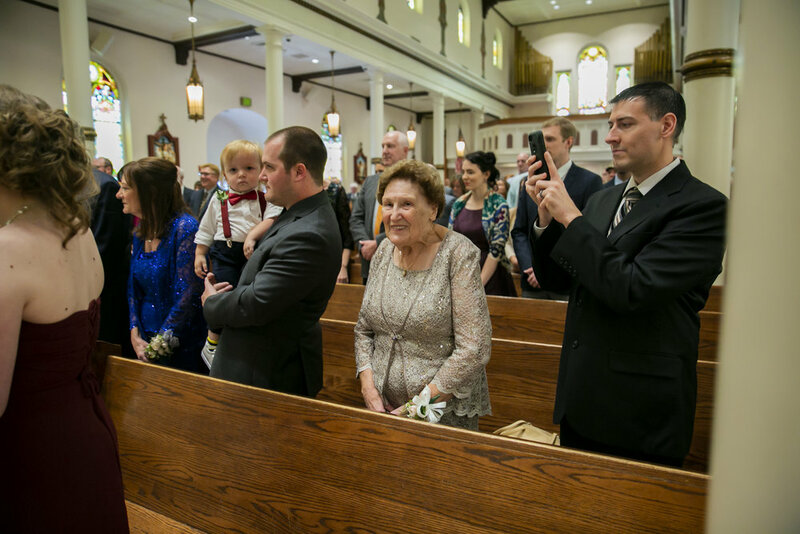 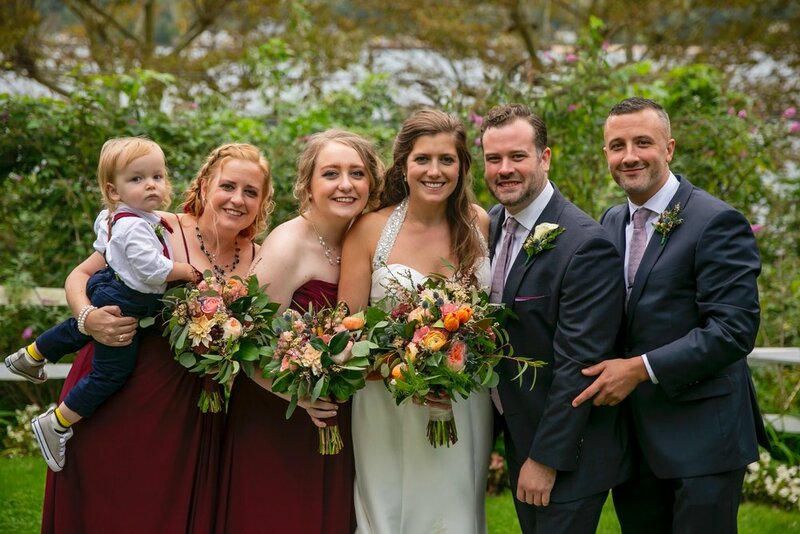 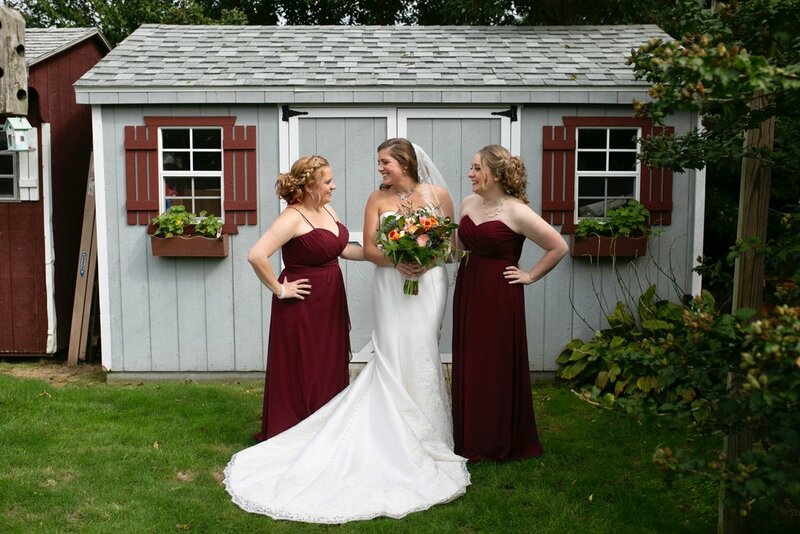 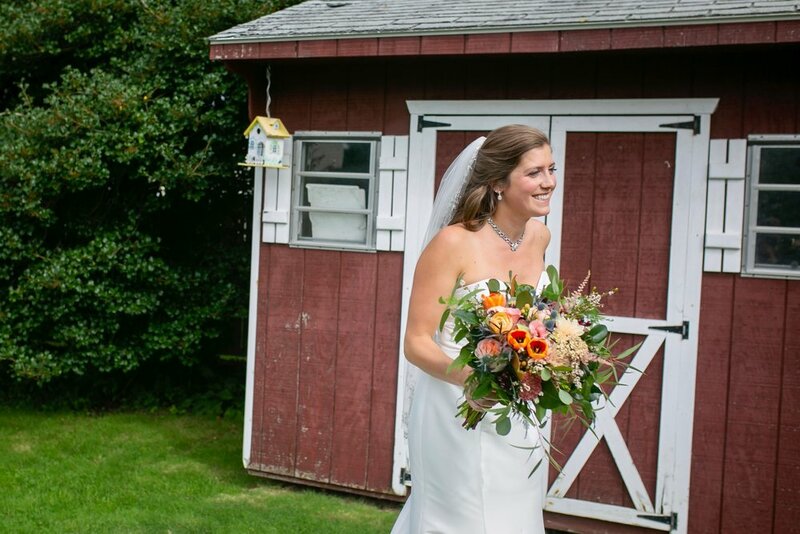 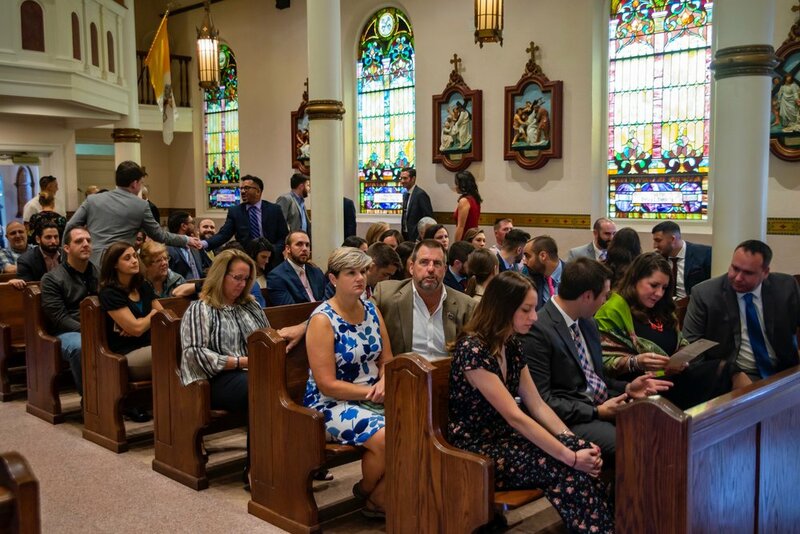 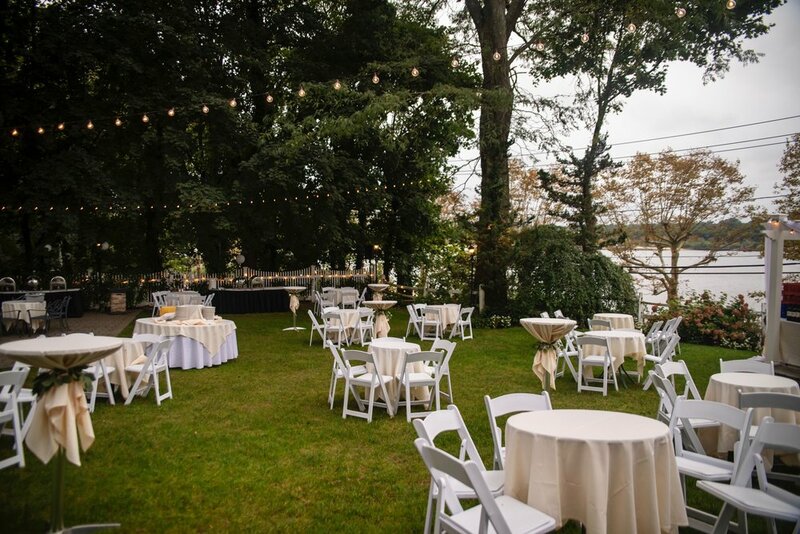 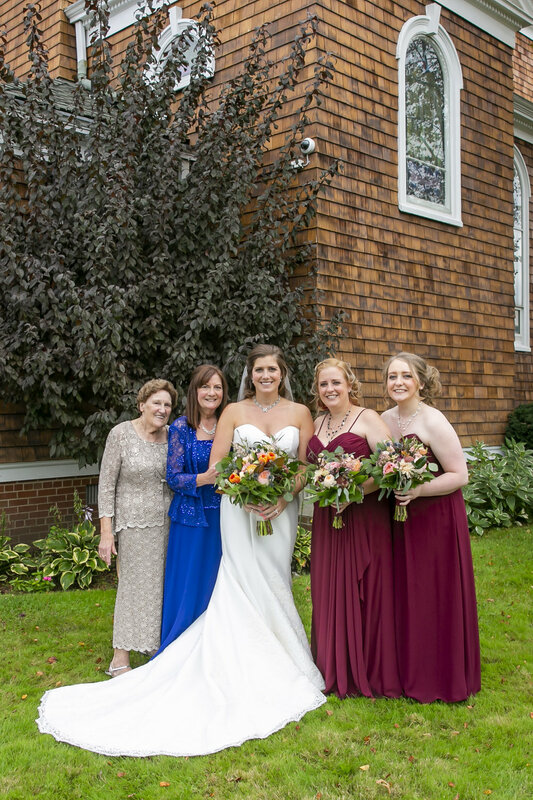 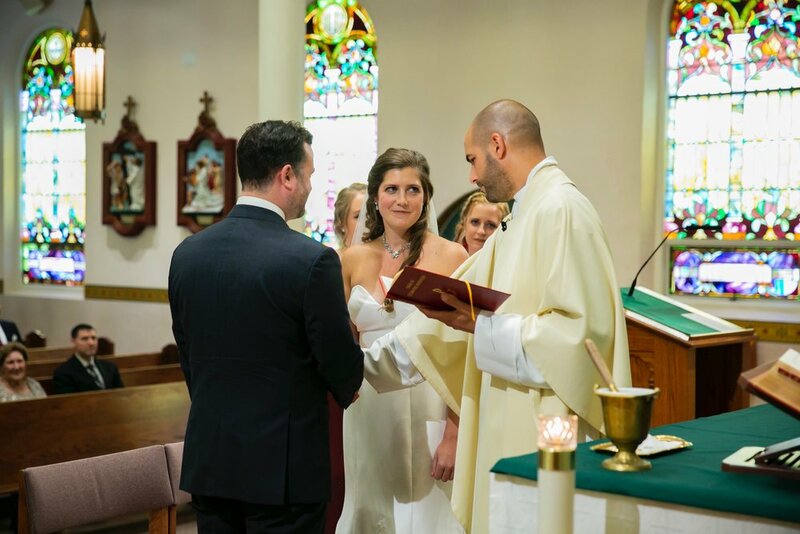 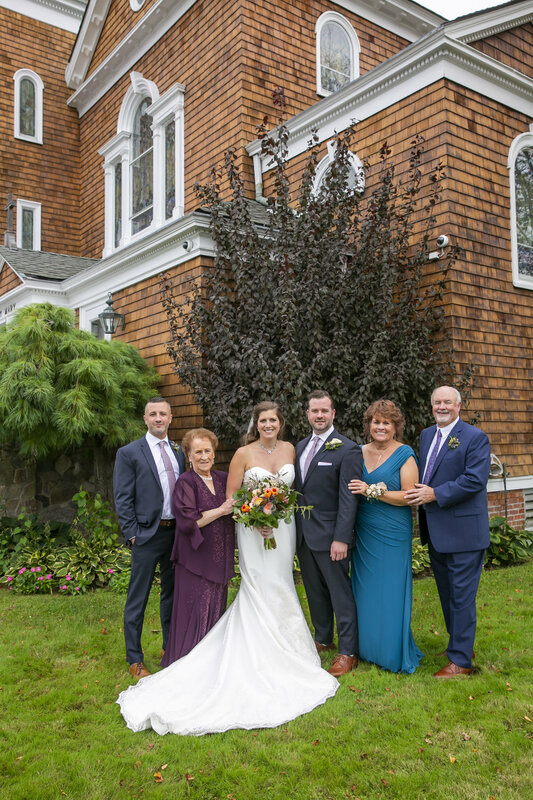 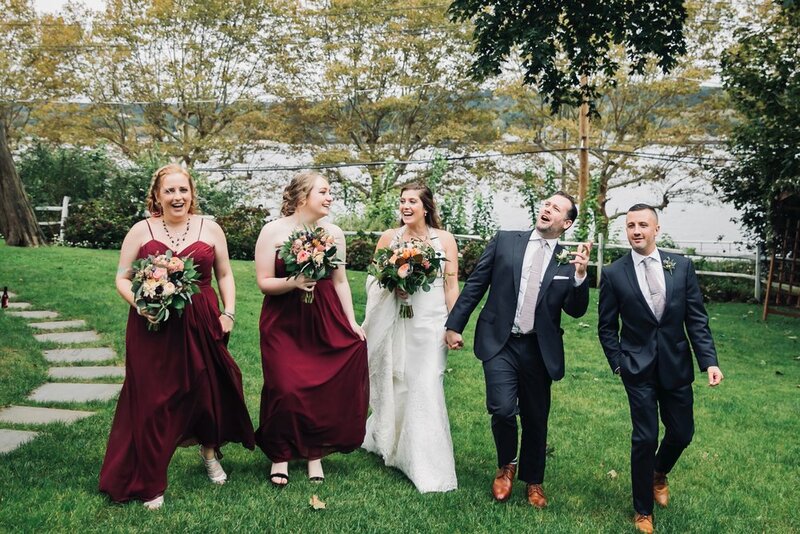 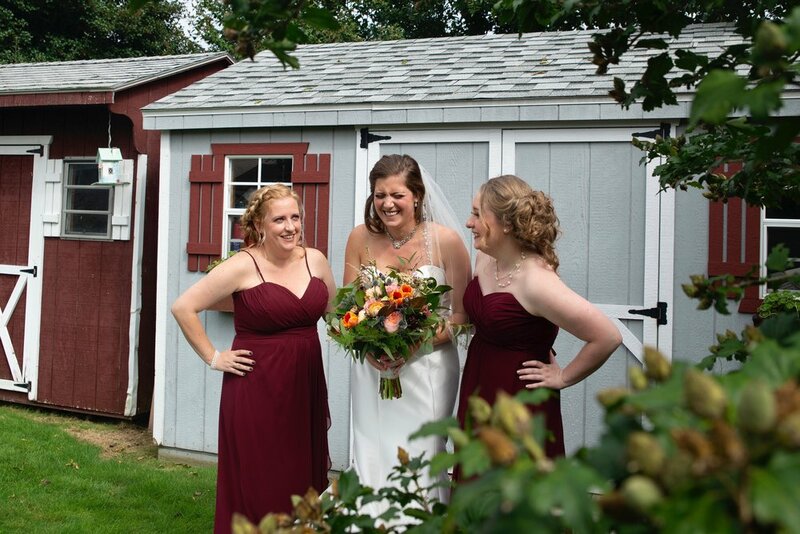 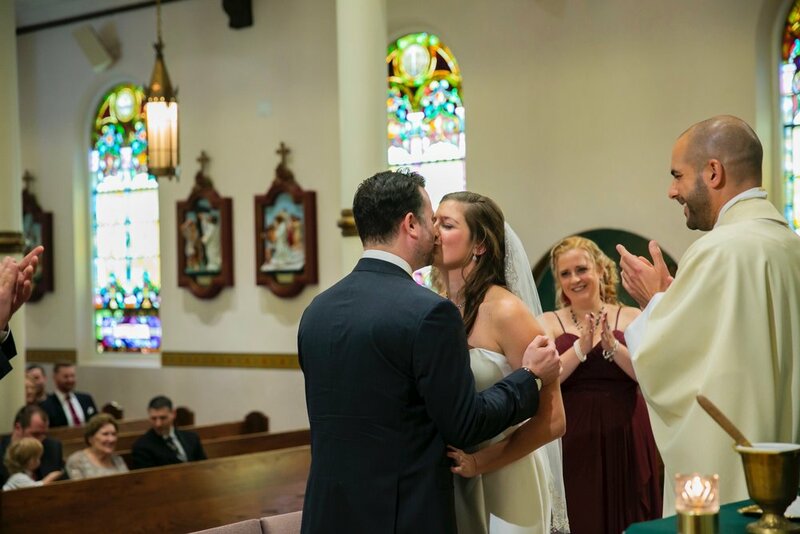 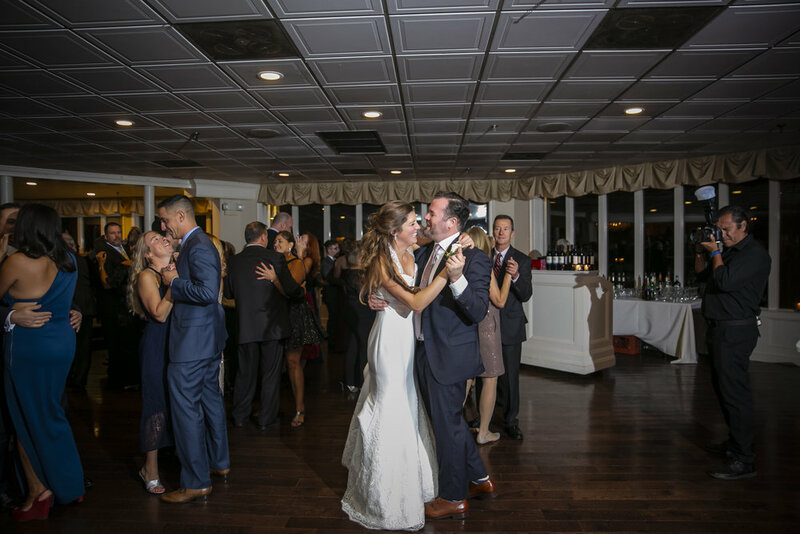 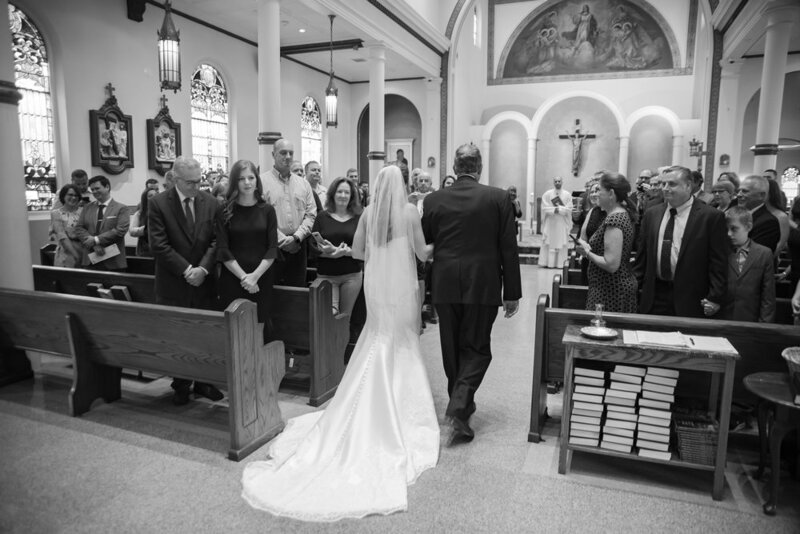 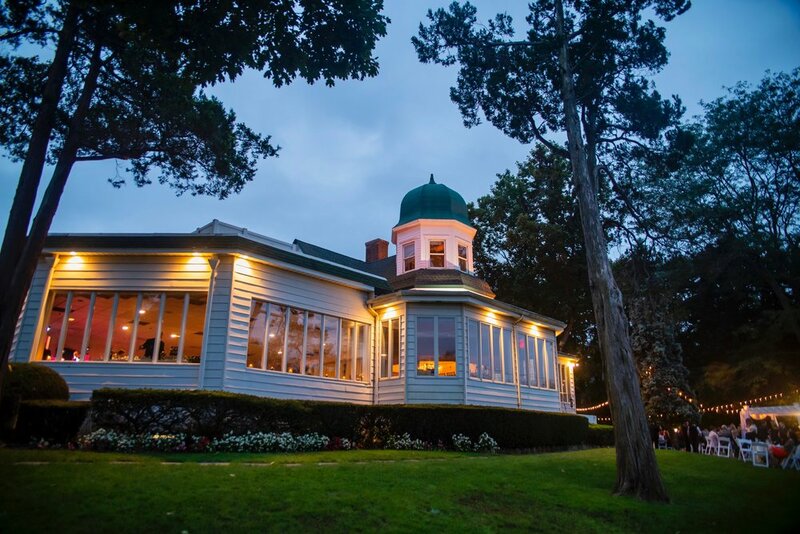 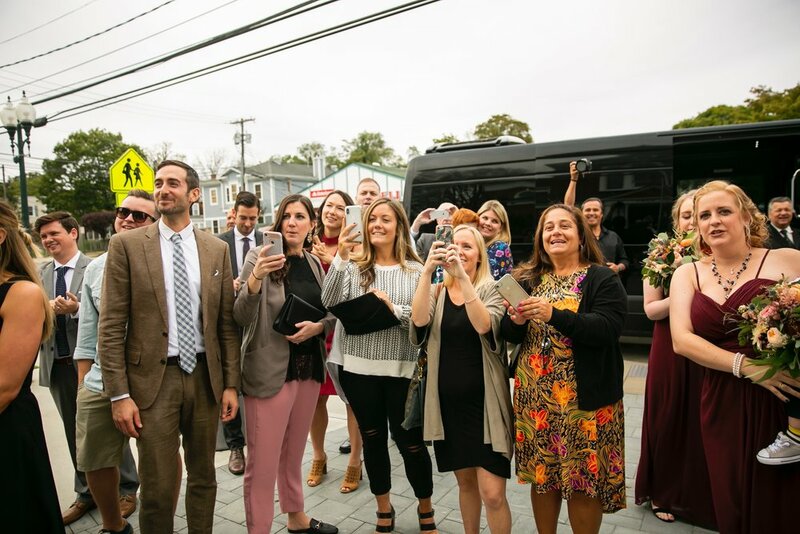 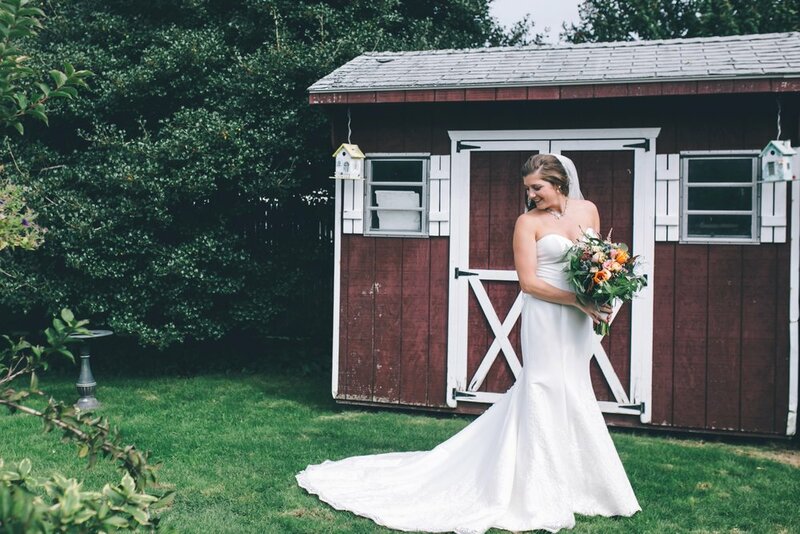 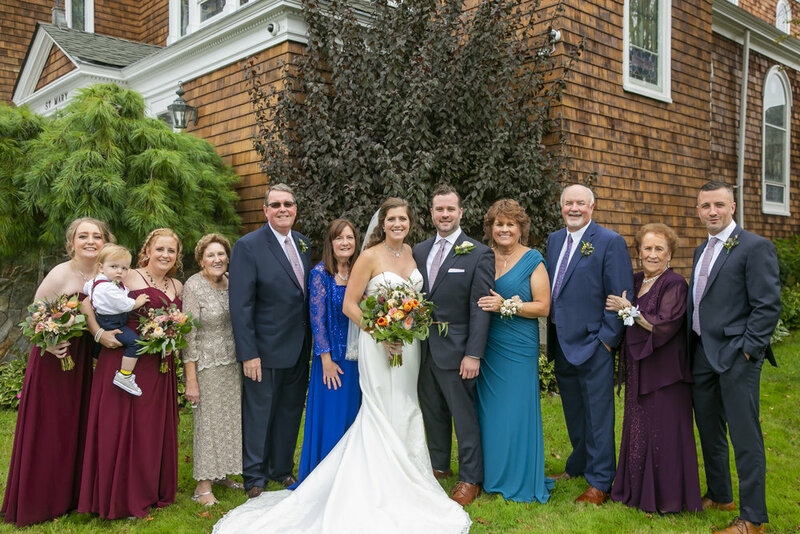 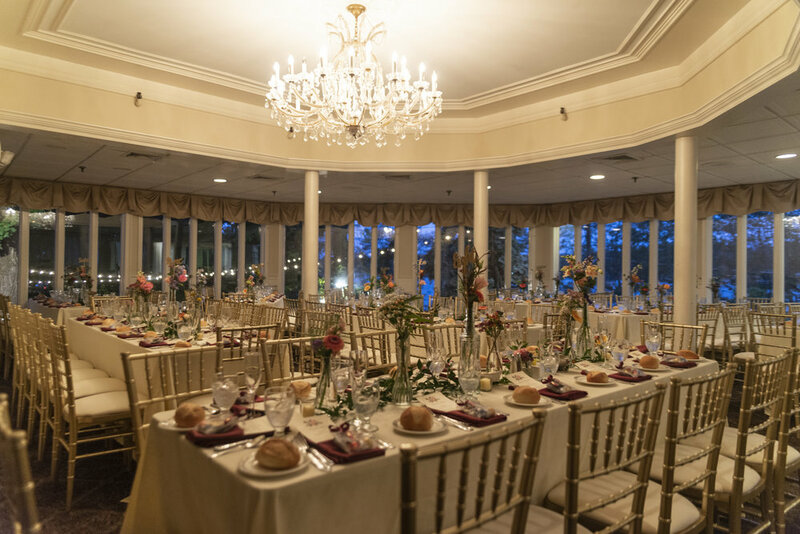 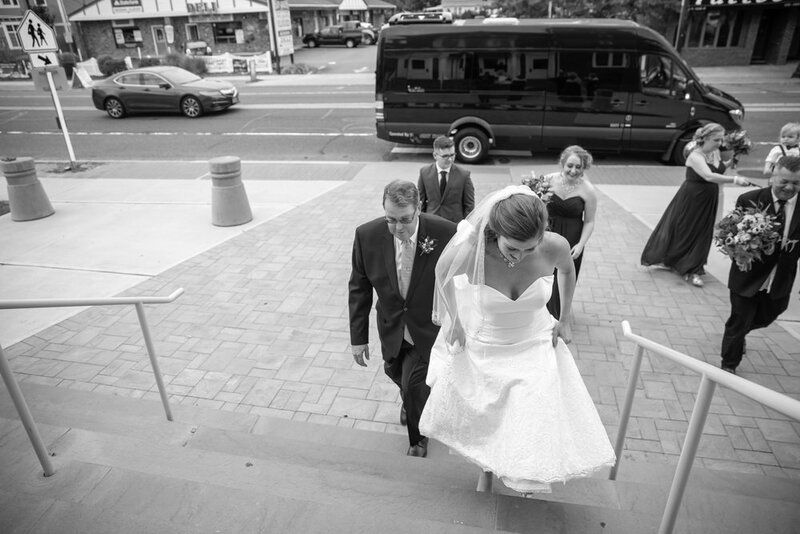 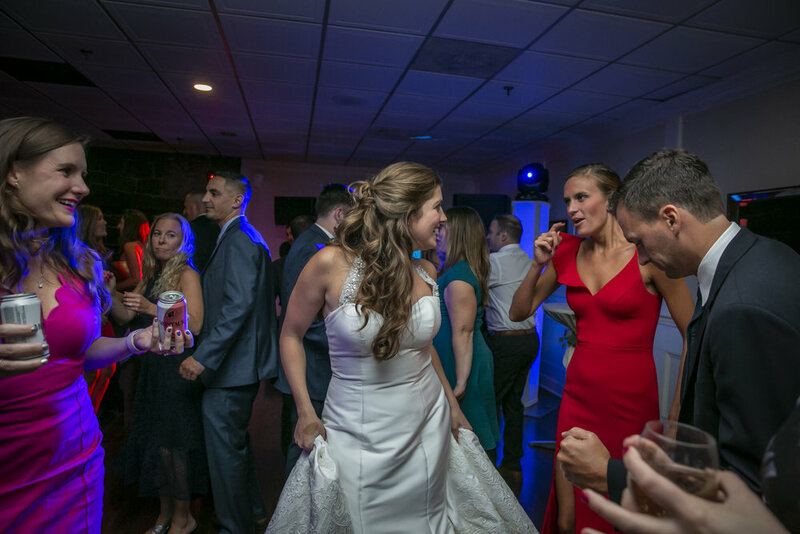 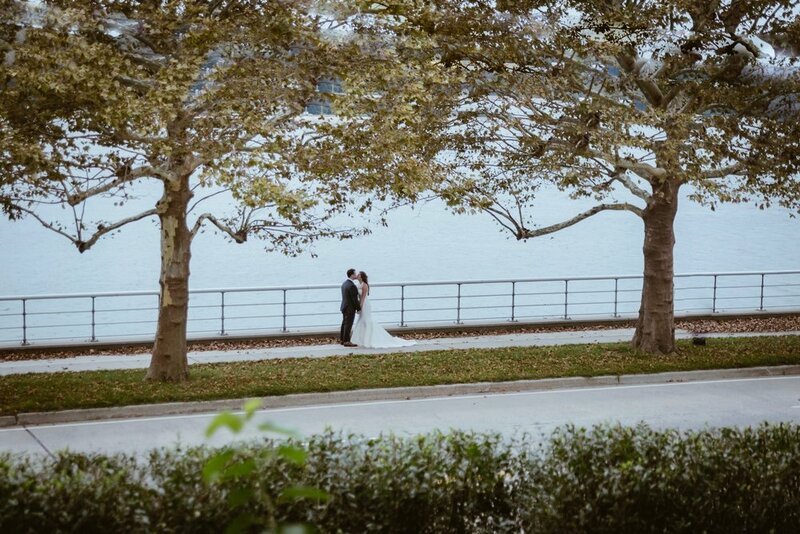 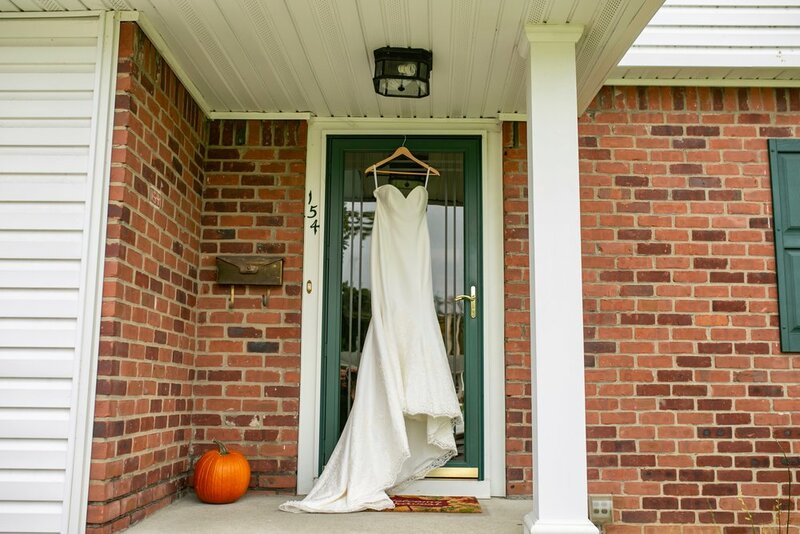 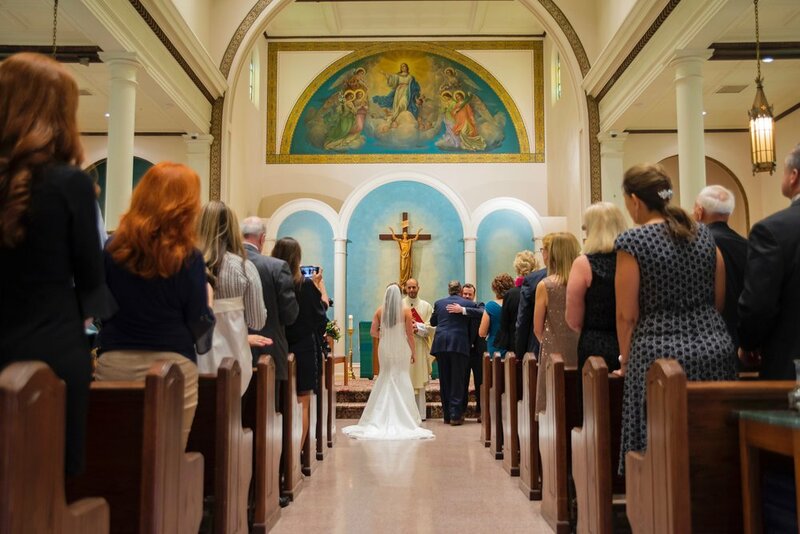 Meg & Brian’s beautiful fall I do’s at historic St. Mary’s Church in East Islip, followed by a reception with-a-view at stunning Sea Cliff Manor, Long Island. 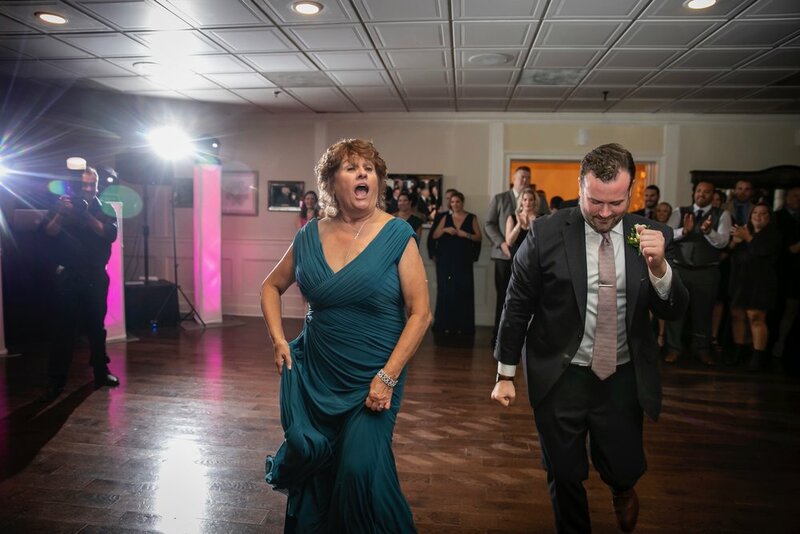 Click any image below to launch full size. 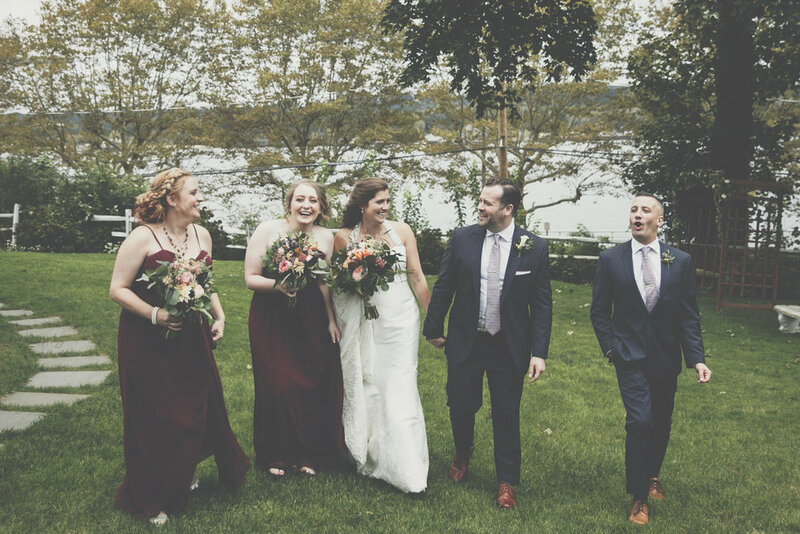 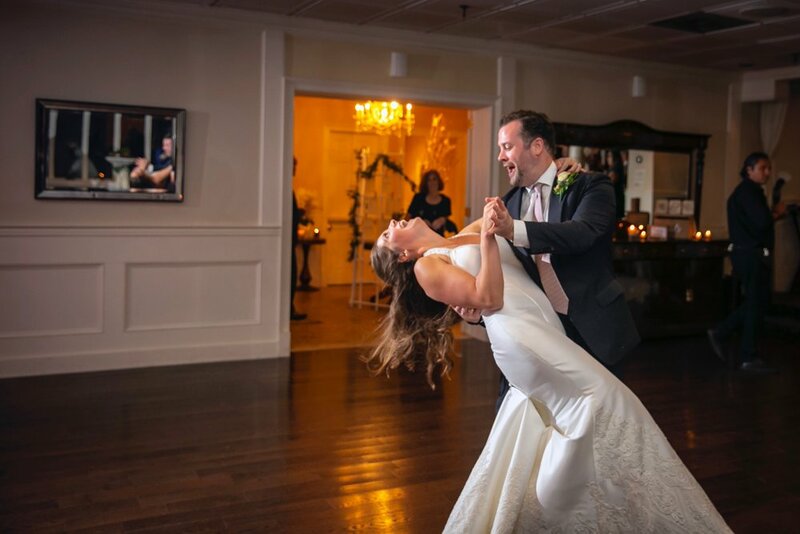 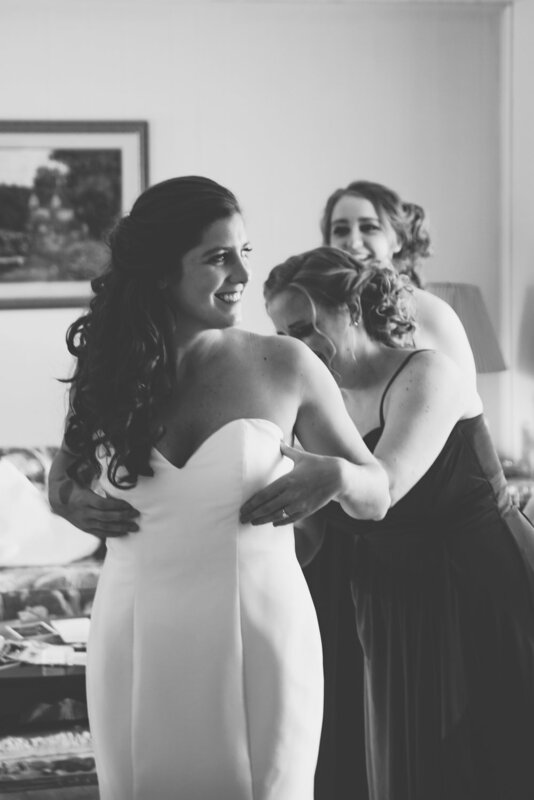 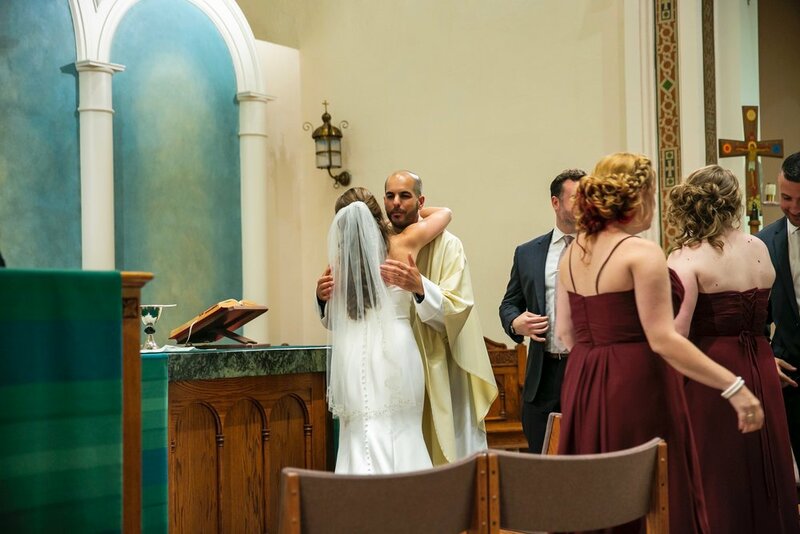 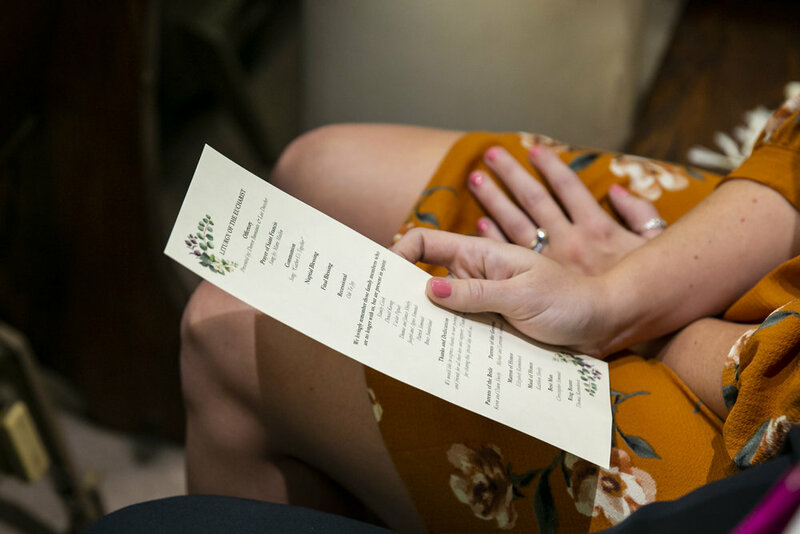 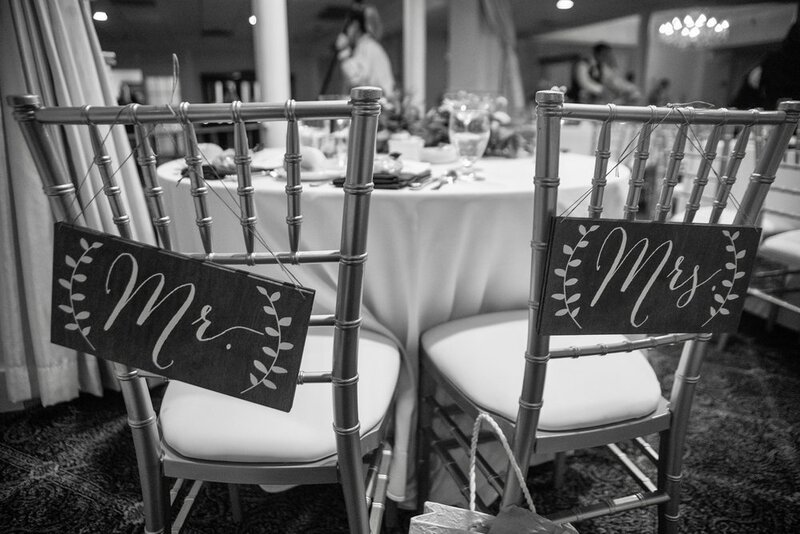 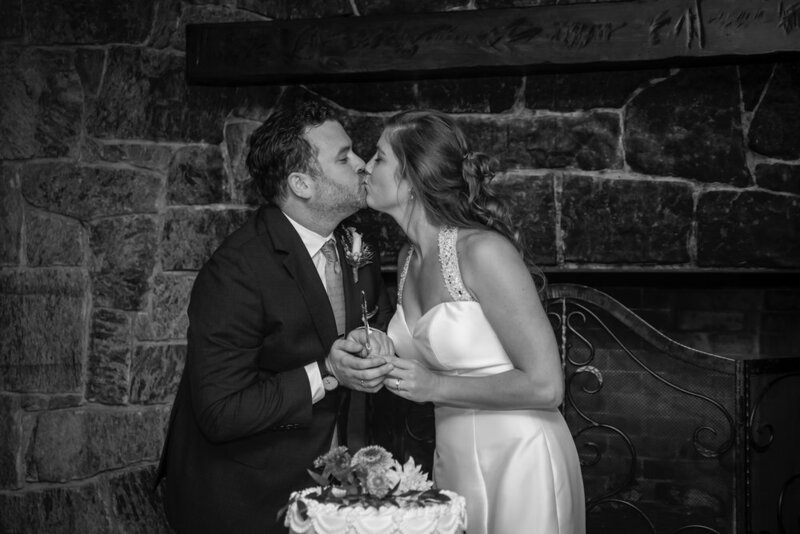 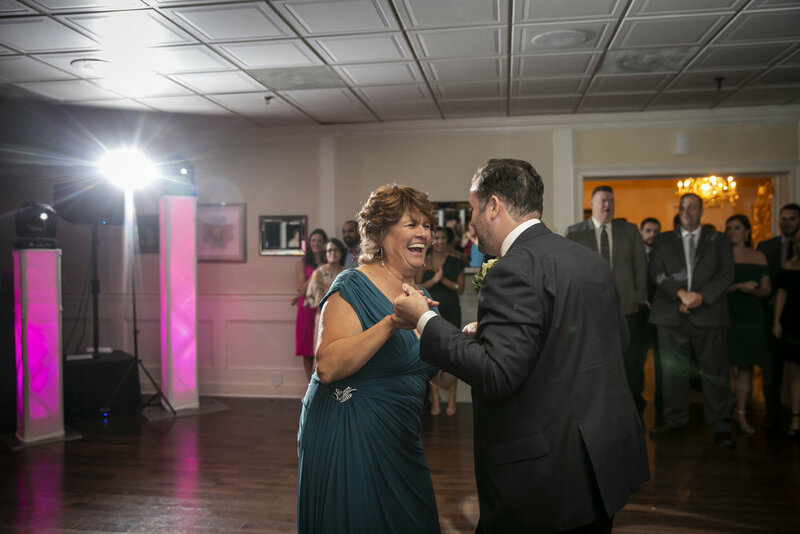 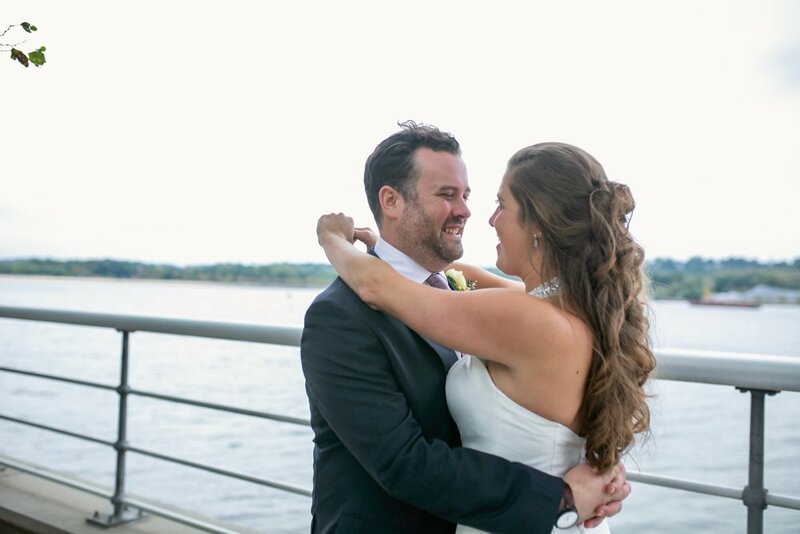 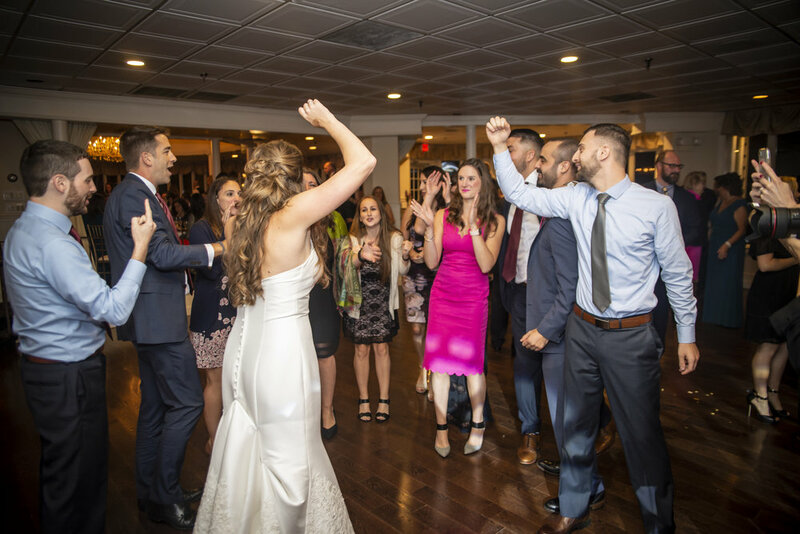 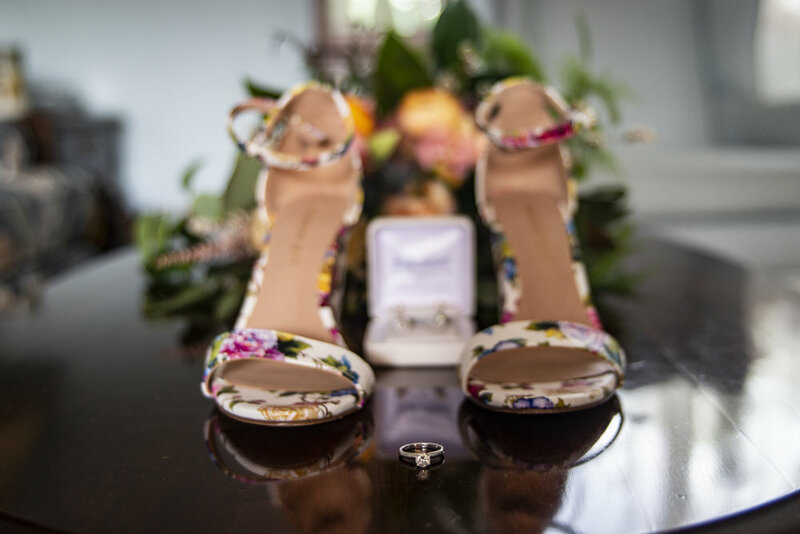 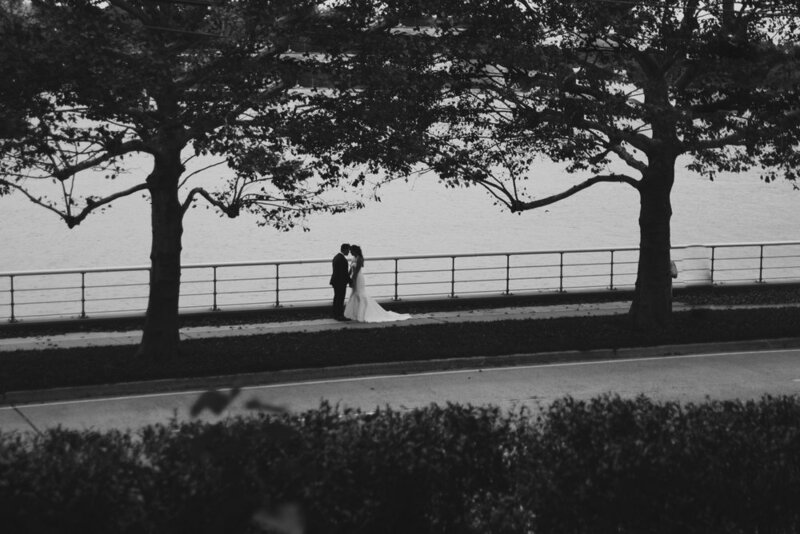 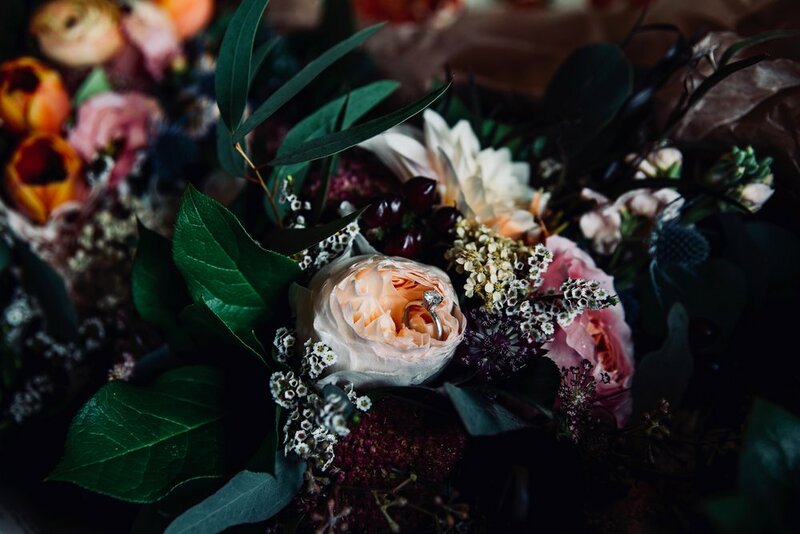 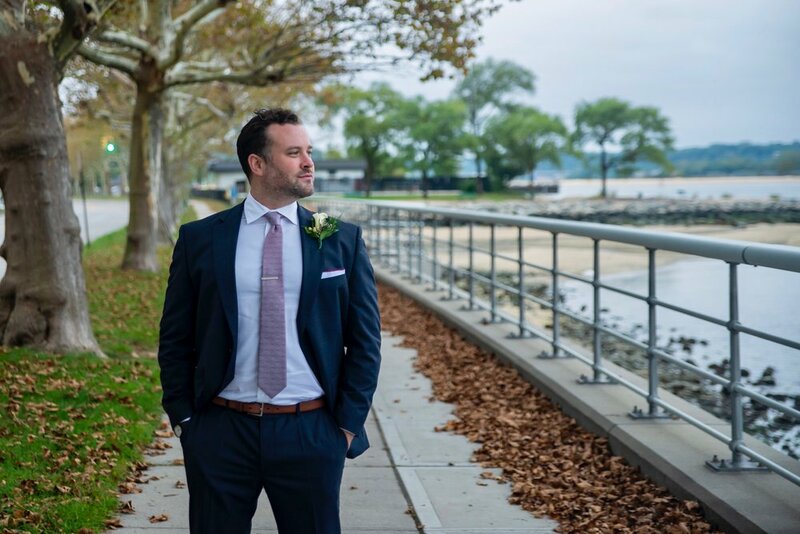 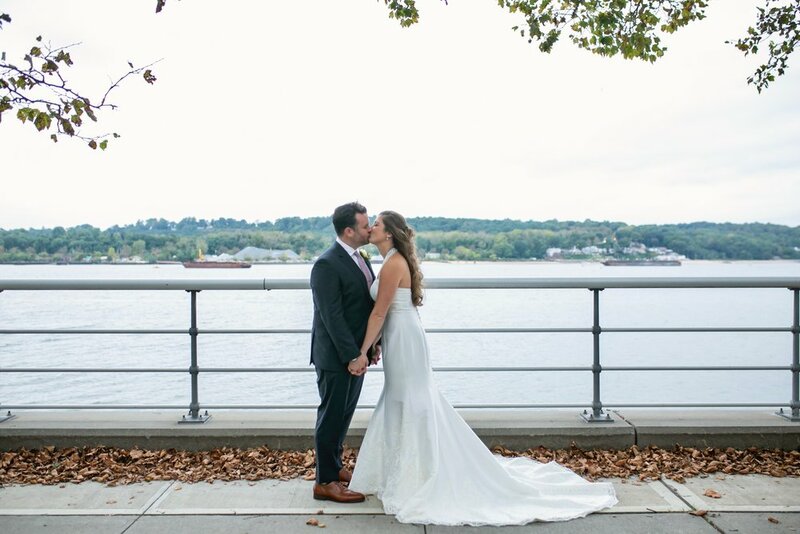 We are a team of passionate storytelling professionals capturing weddings, destination weddings, engagements and proposals from behind the lens, in the New York City area and beyond. 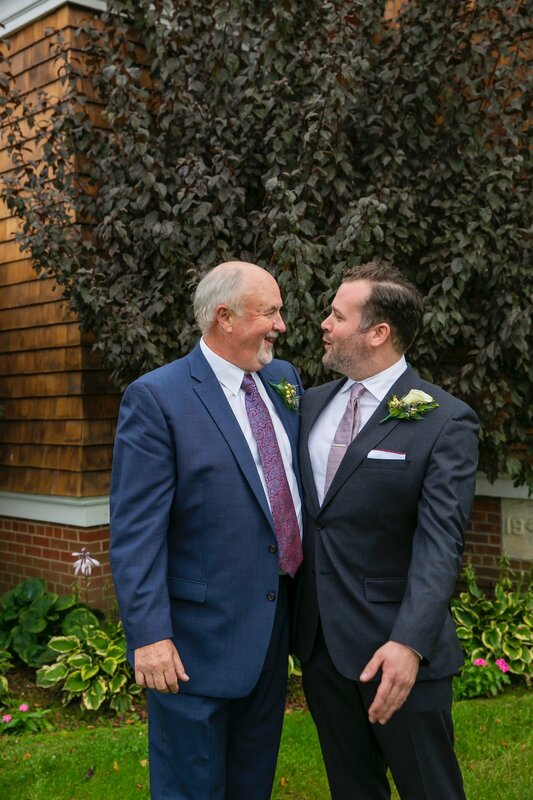 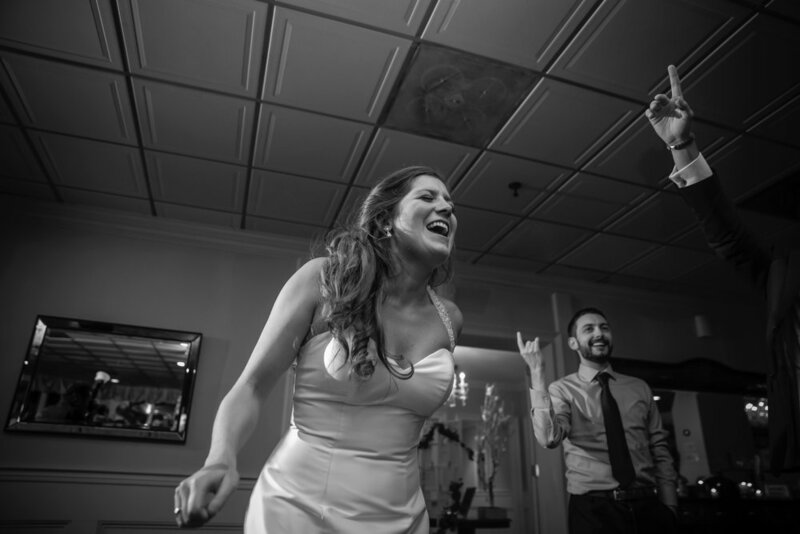 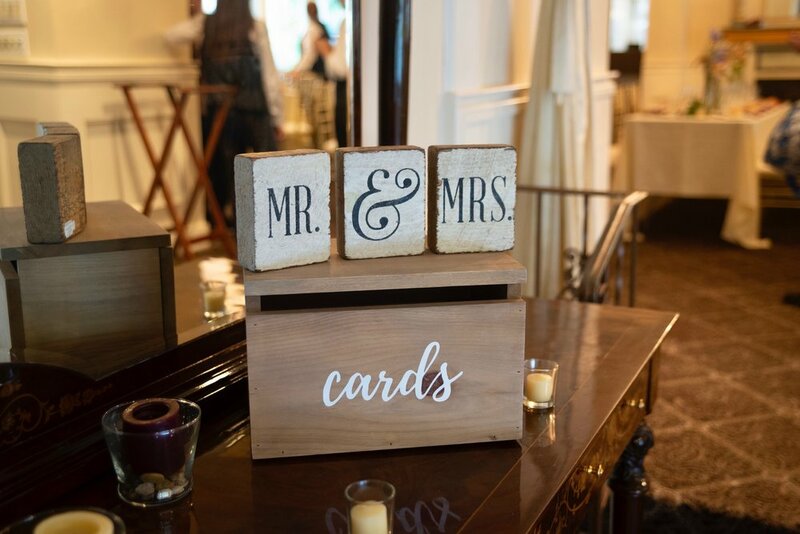 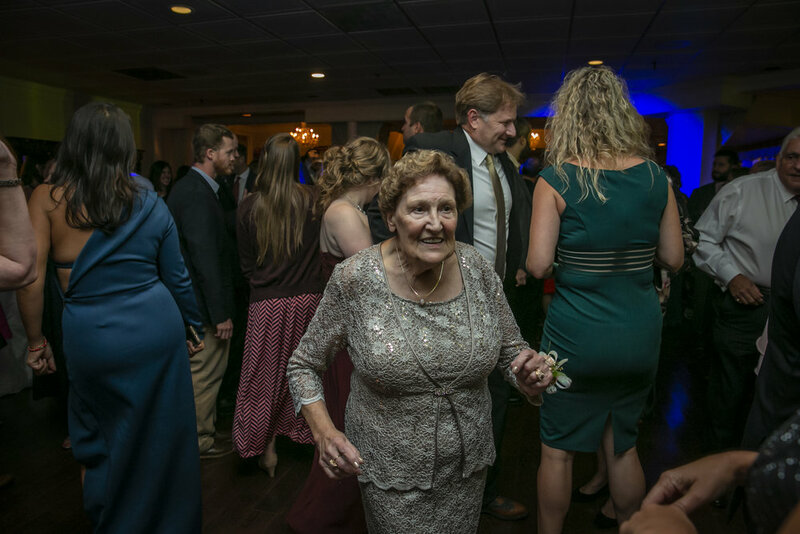 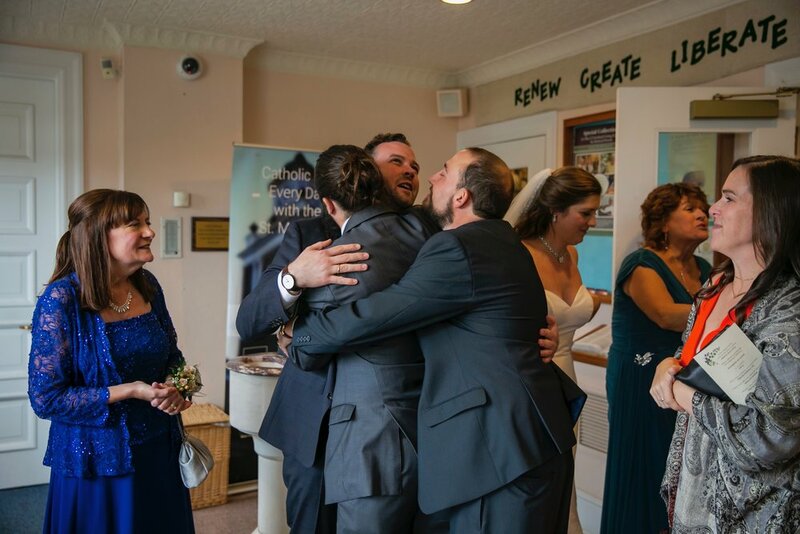 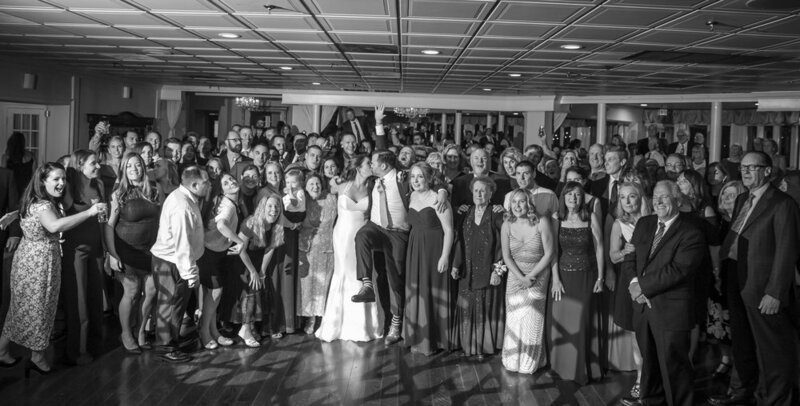 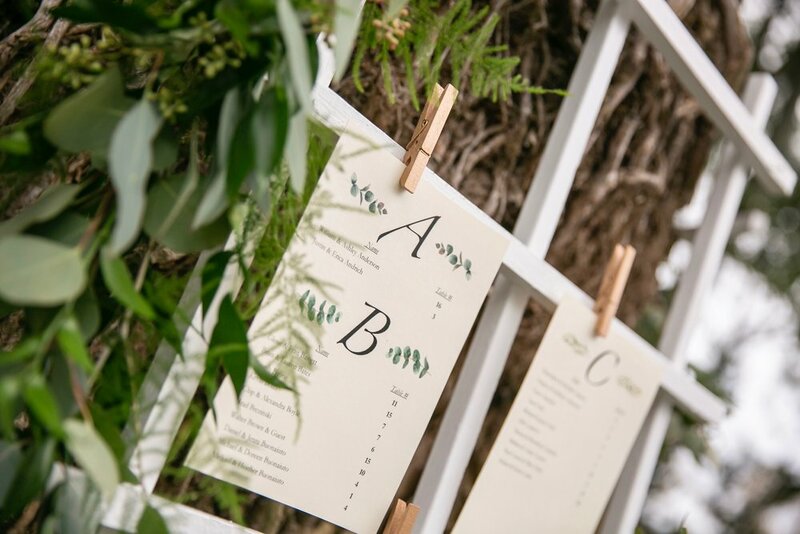 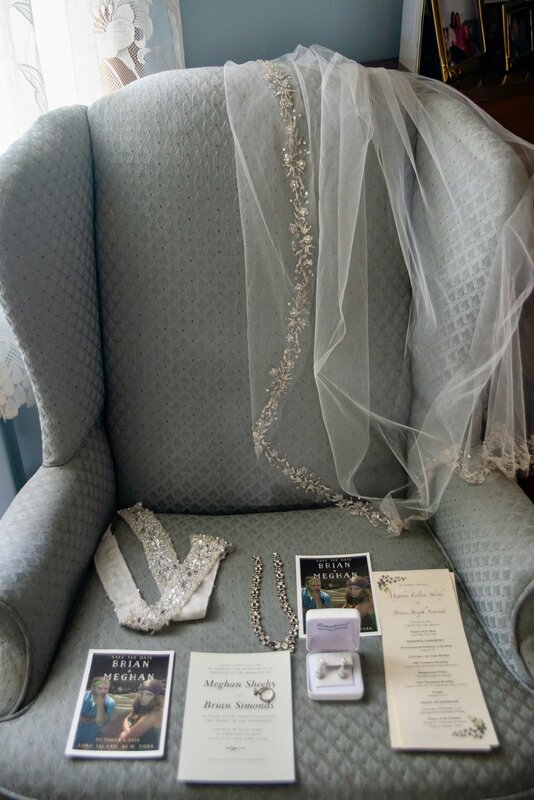 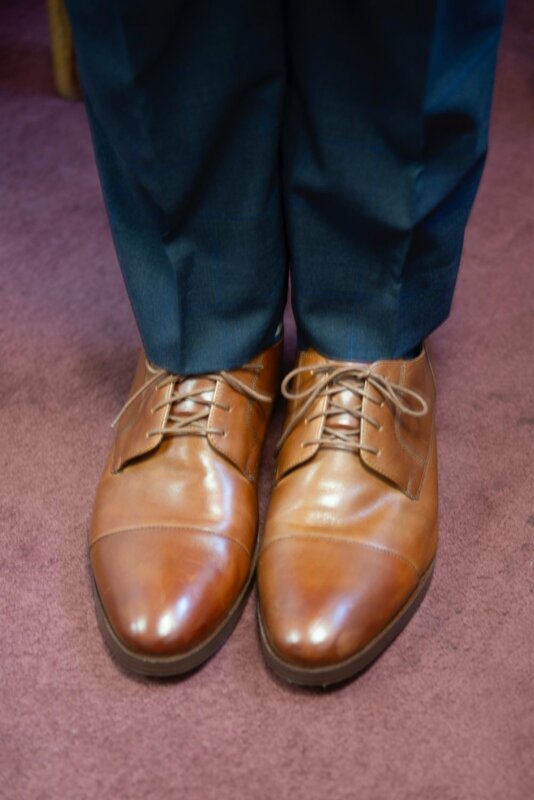 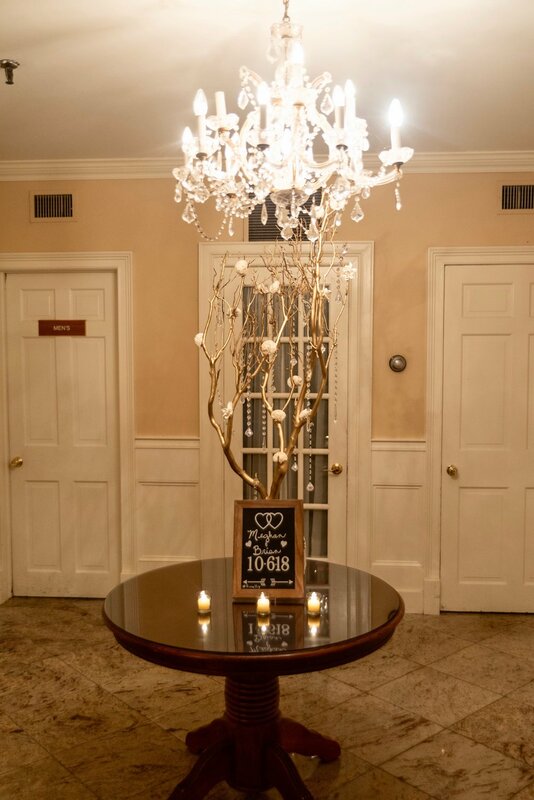 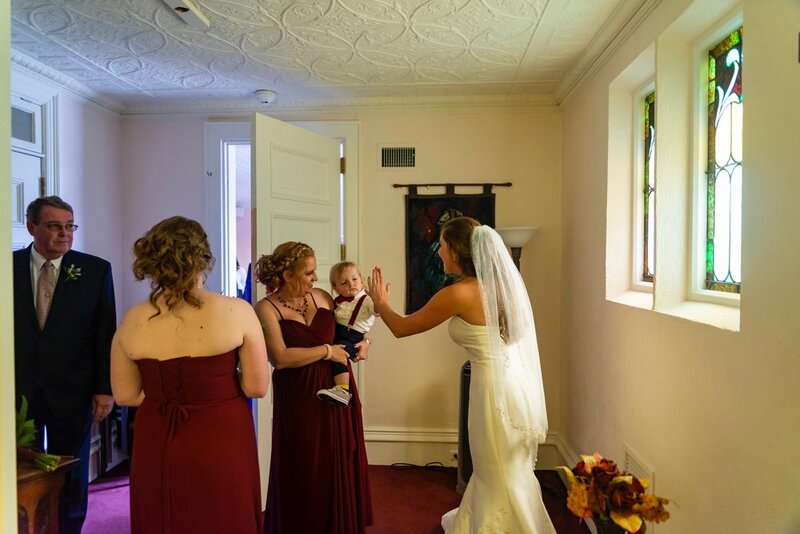 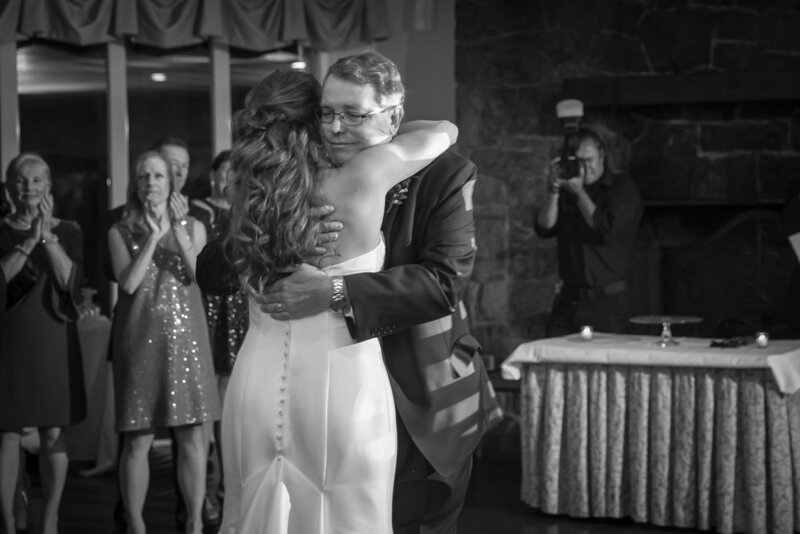 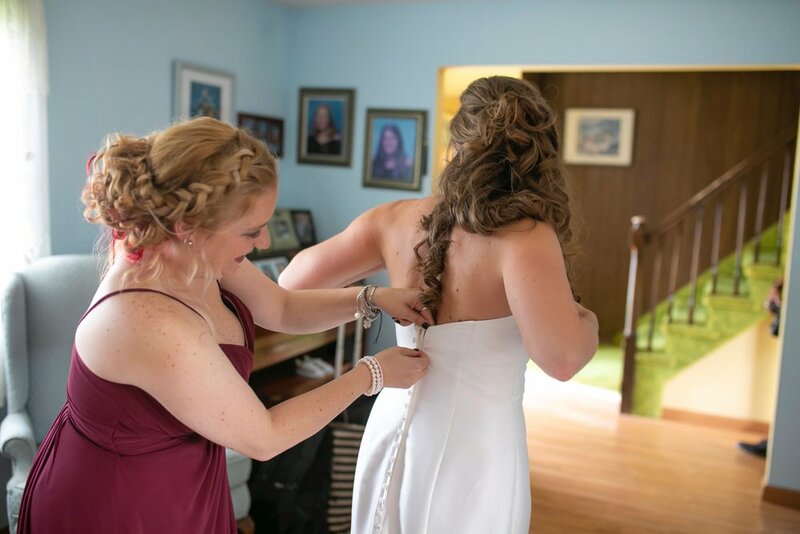 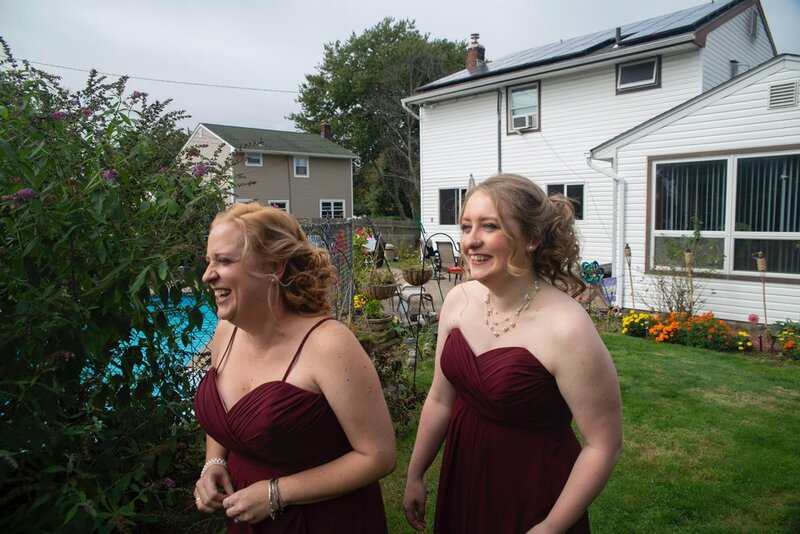 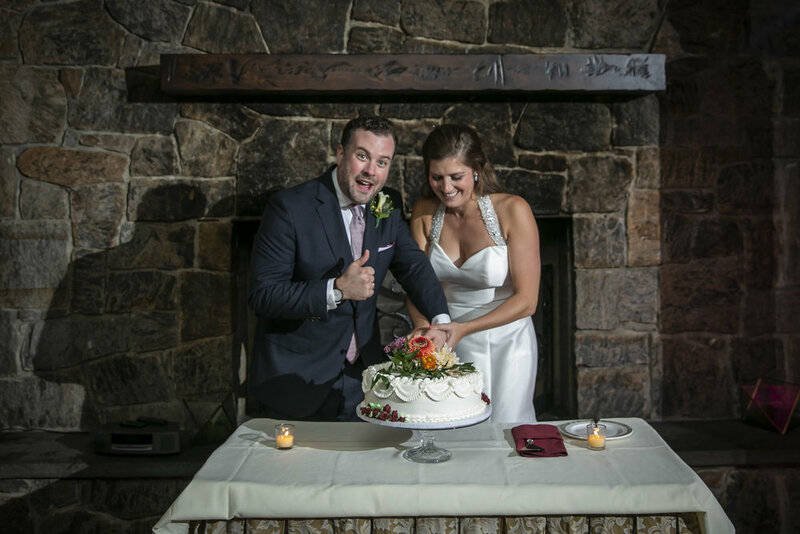 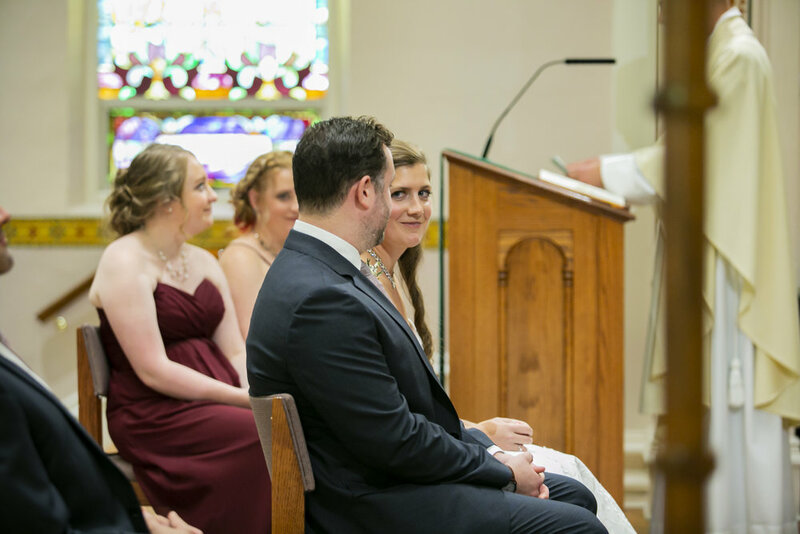 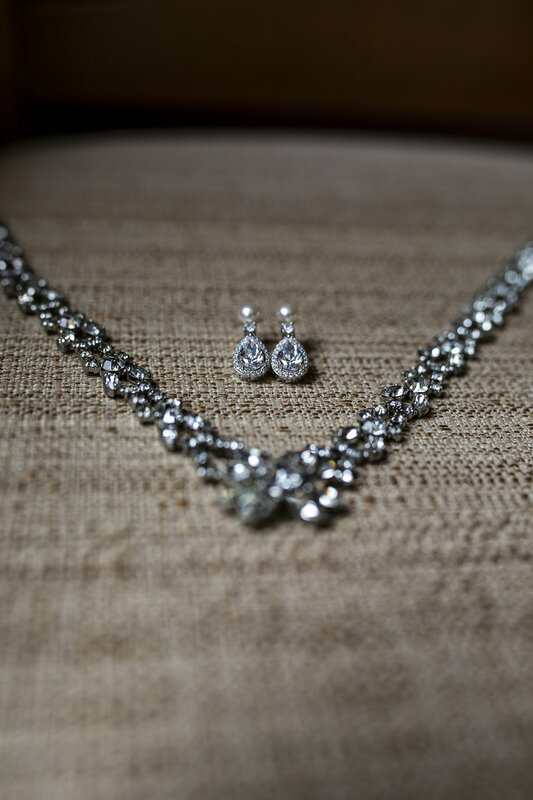 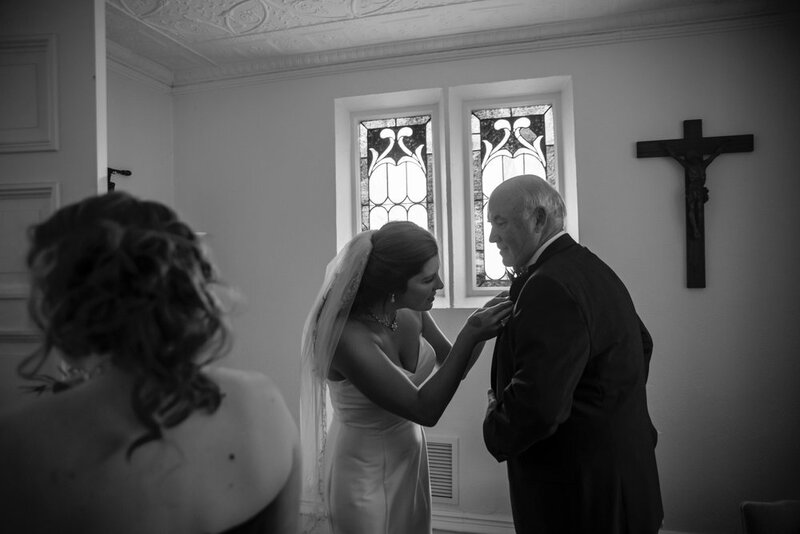 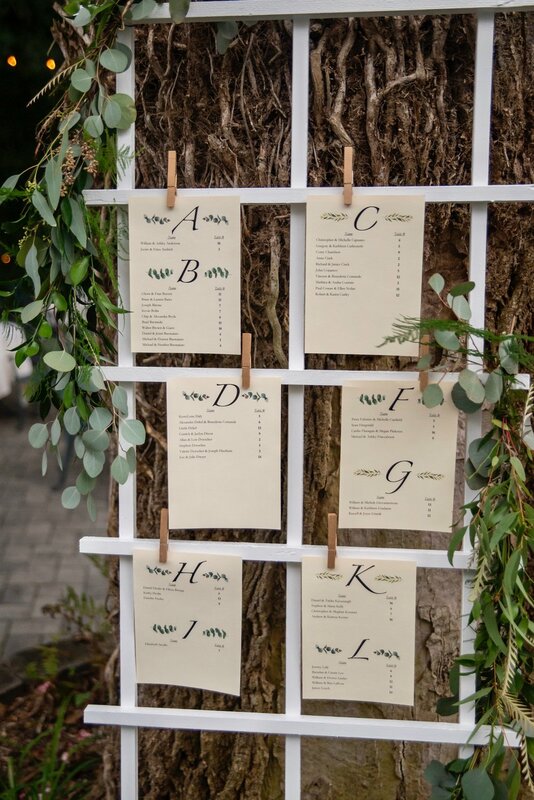 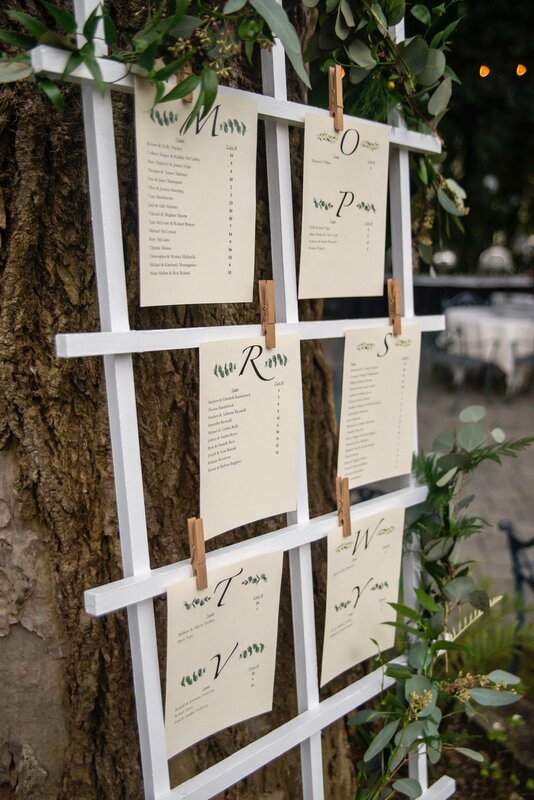 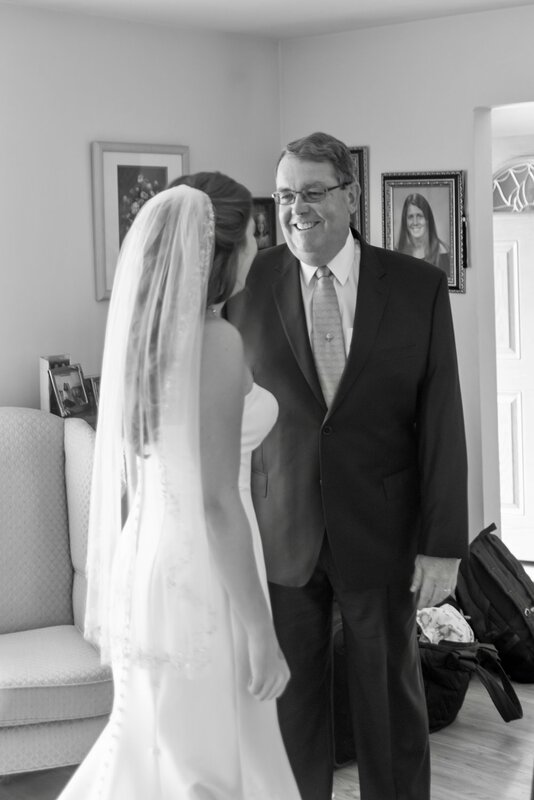 Let us turn your moment into something spectacular!